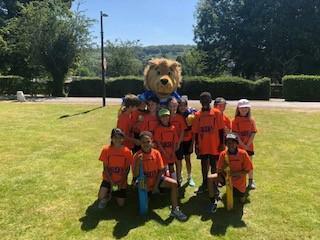 Congratulations to year 3/4 cricket team who are Berkshire County Champions!!!!!! 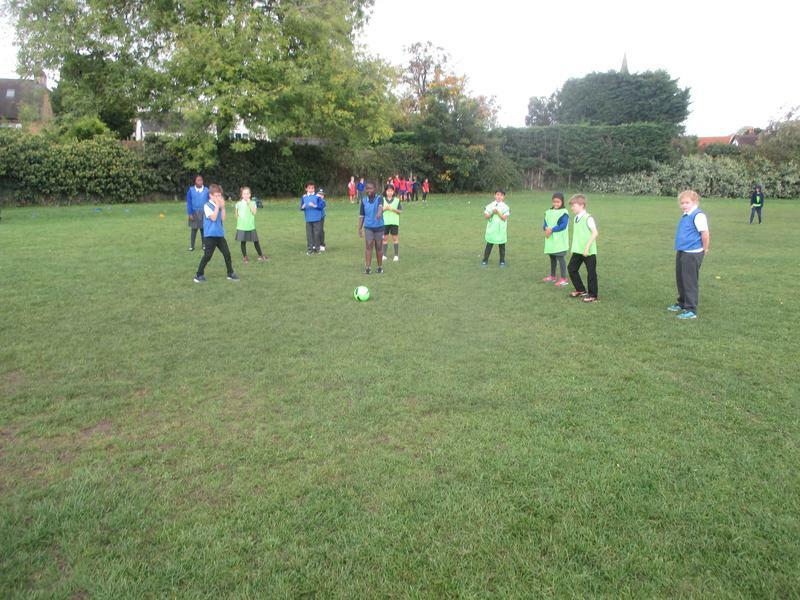 Thank you Miss Pickford and Mr Ward for coaching. 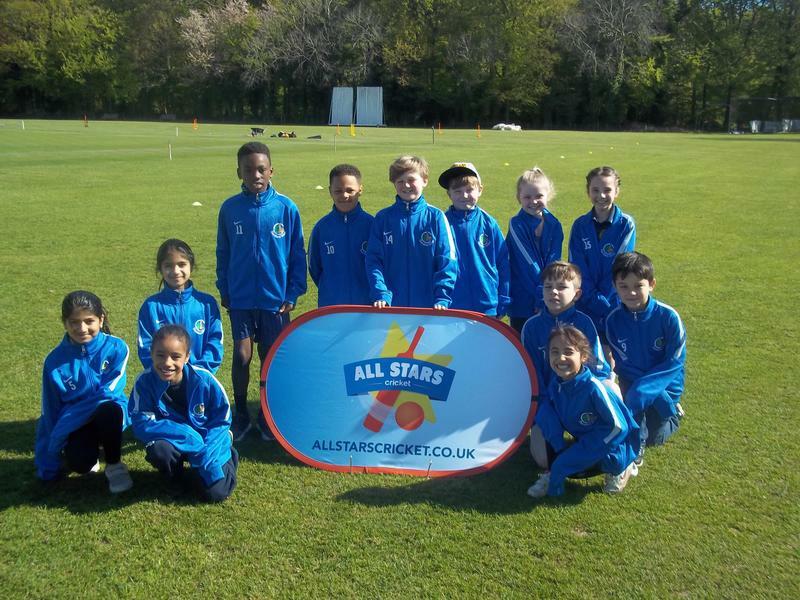 Good luck to year 5/6 who have qualified for the county cricket championships in July 2018. 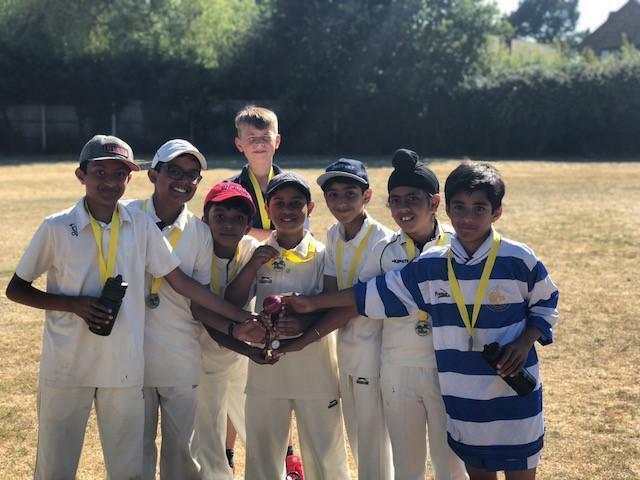 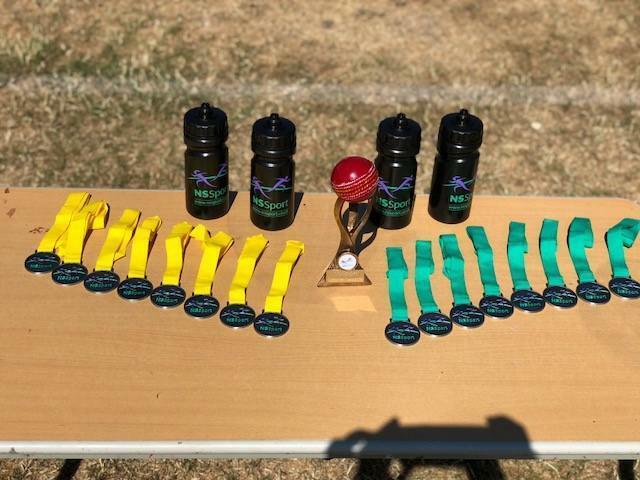 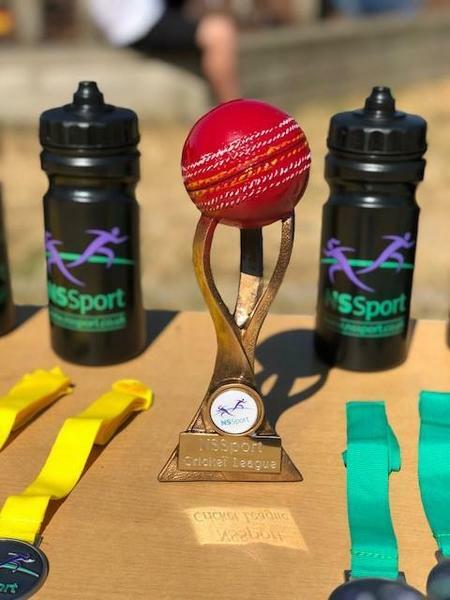 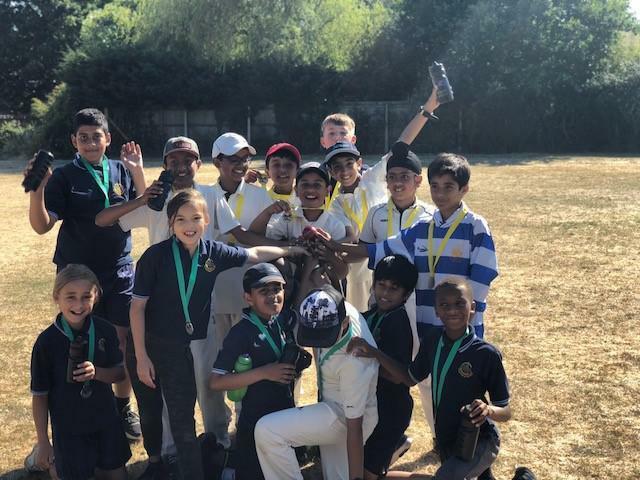 Congratulations to all the year 5/6 Children that competed in the Inaugural NSSport Cricket League - going unbeaten throughout to become the first ever Champions. 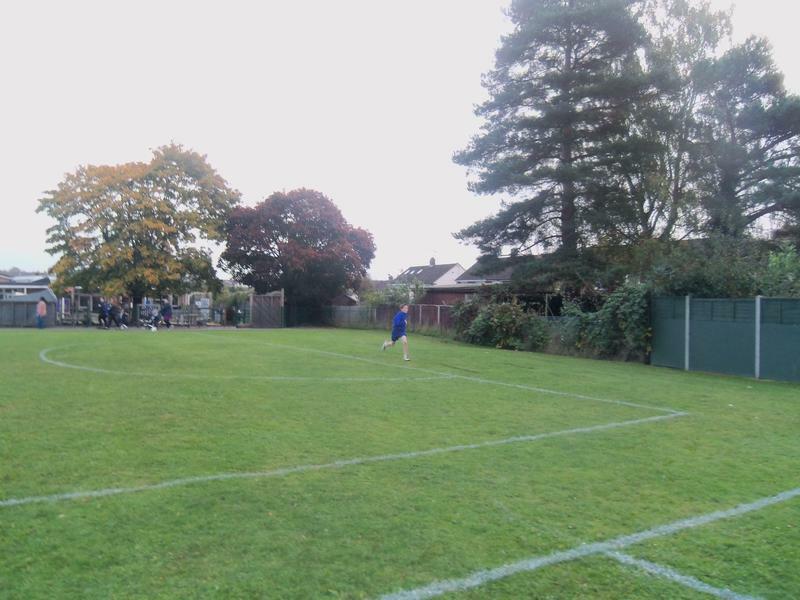 We have a very busy program of competitive and social sport at Churchend and this year is set to be action packed. 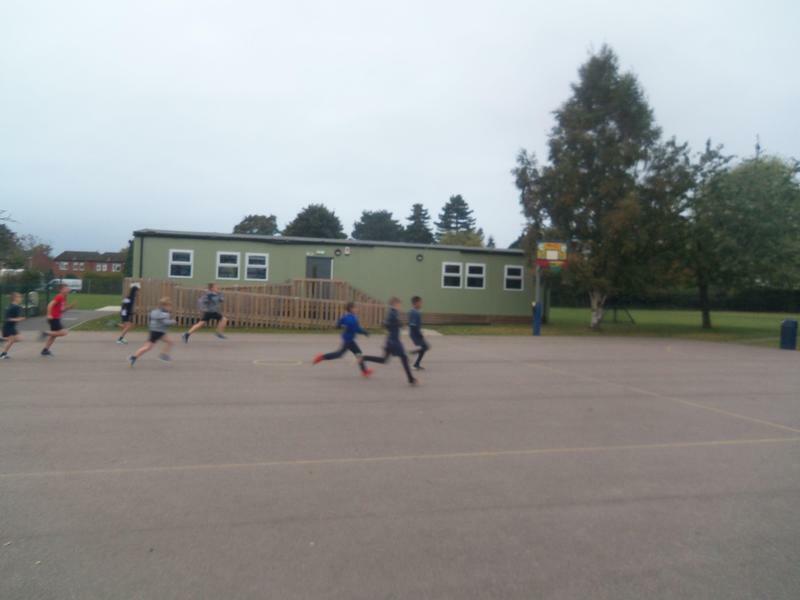 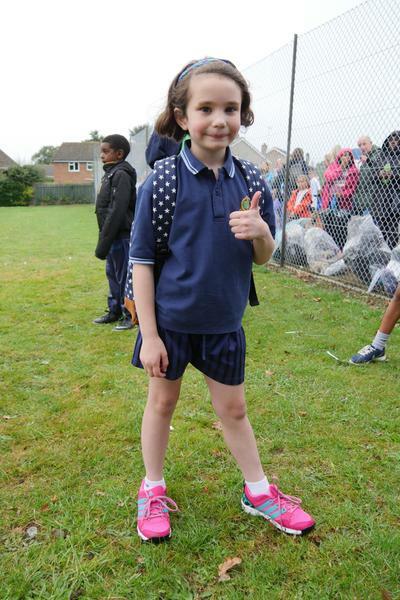 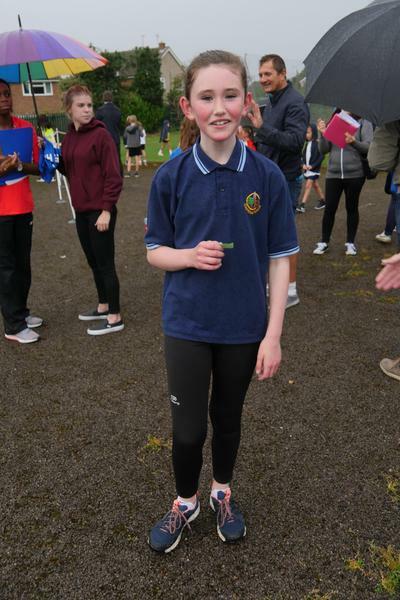 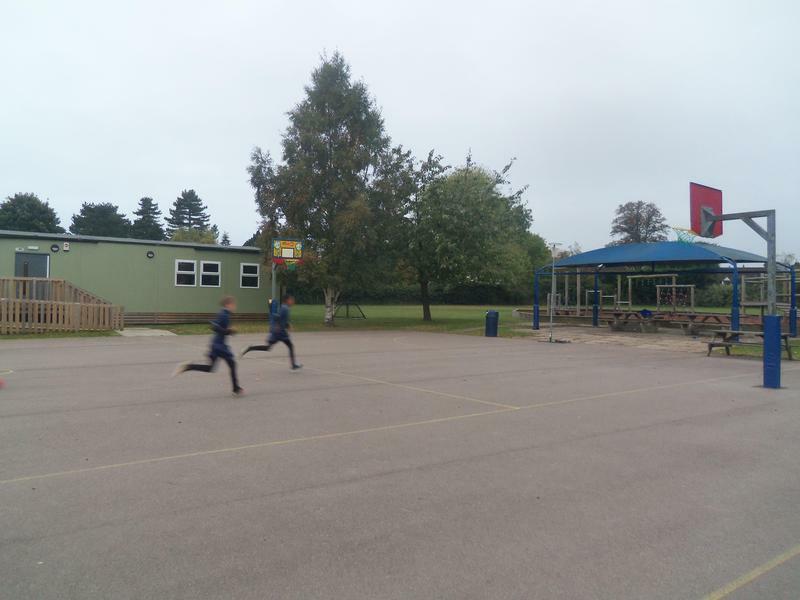 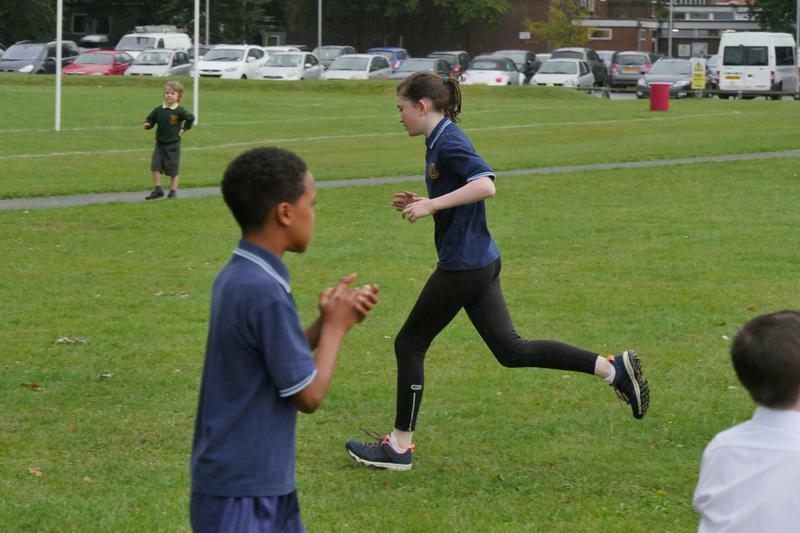 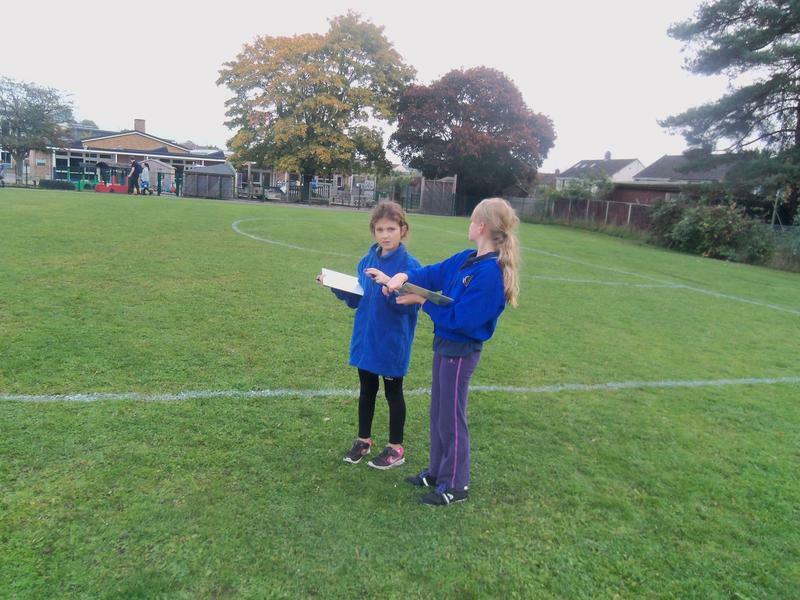 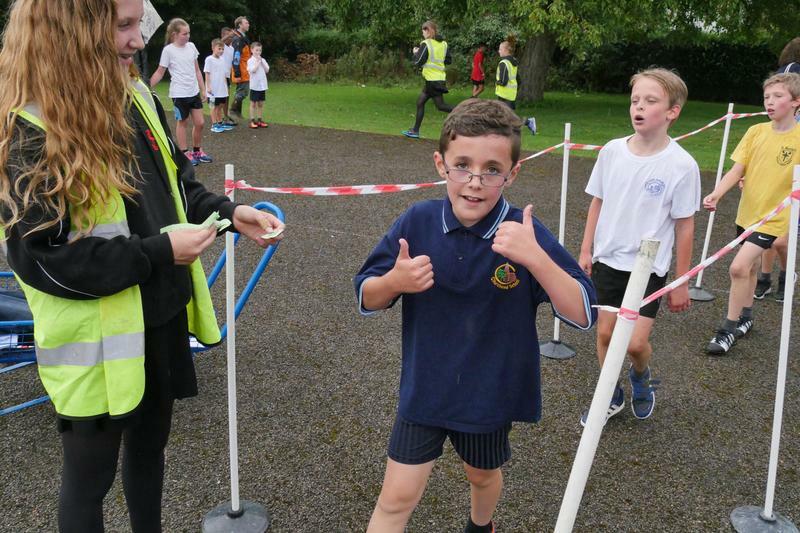 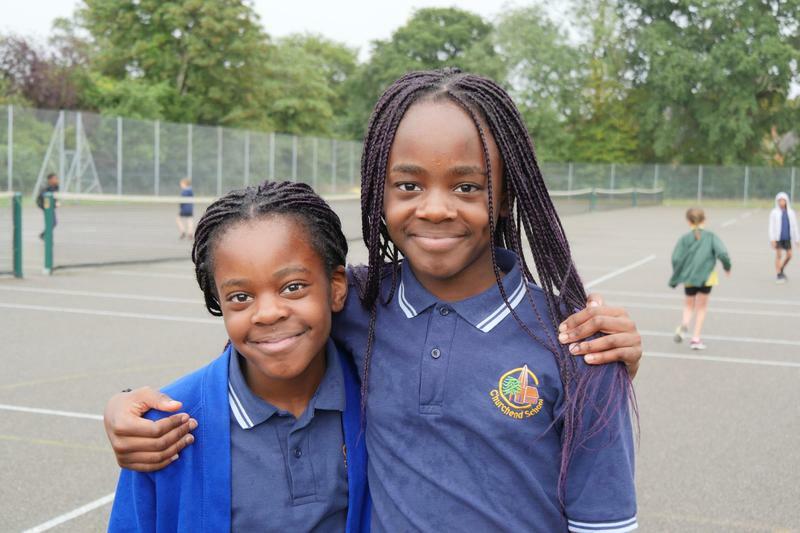 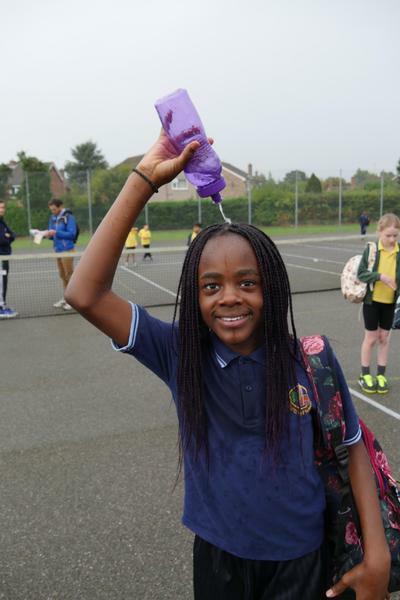 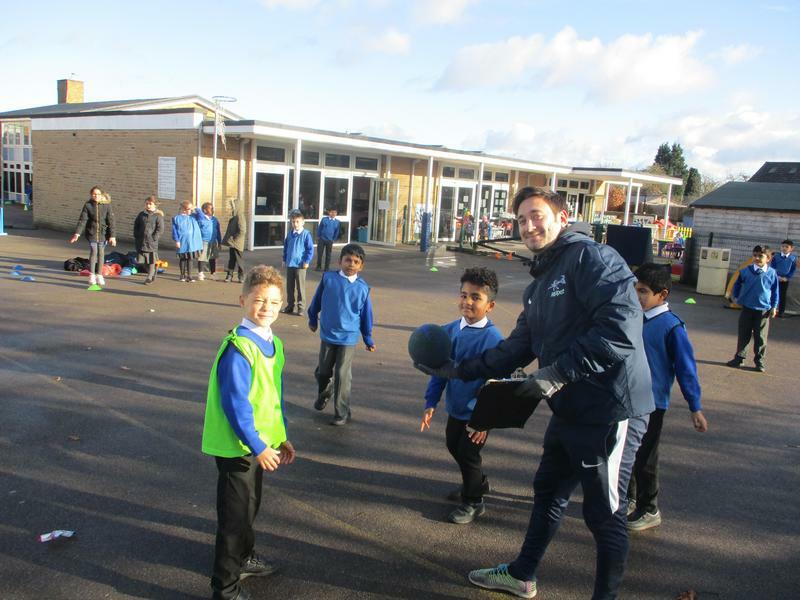 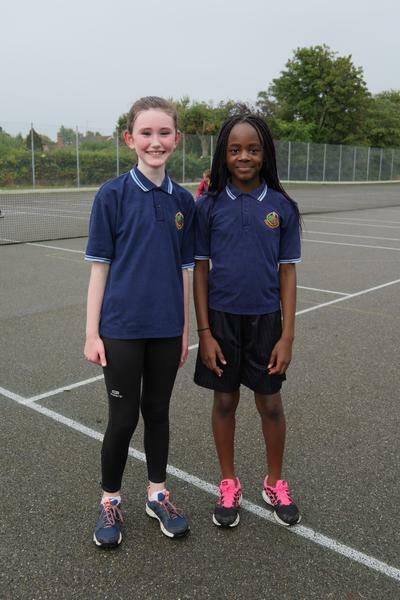 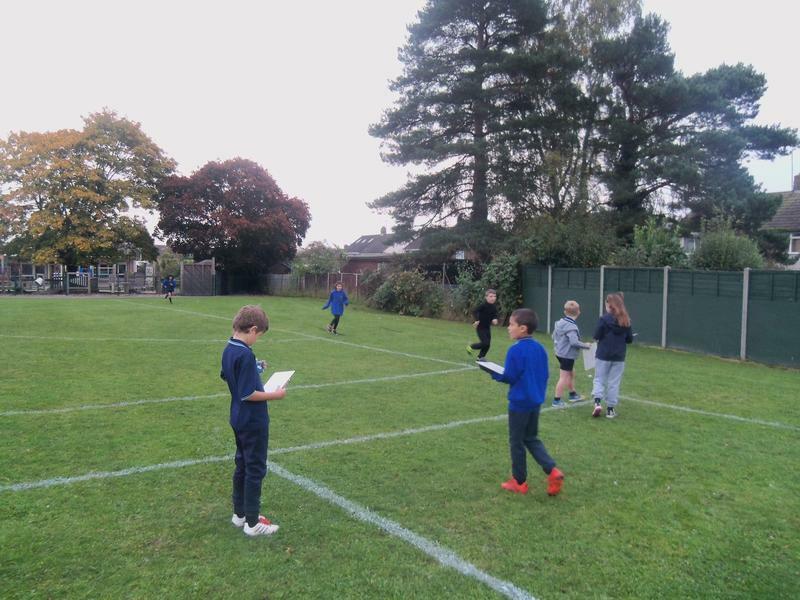 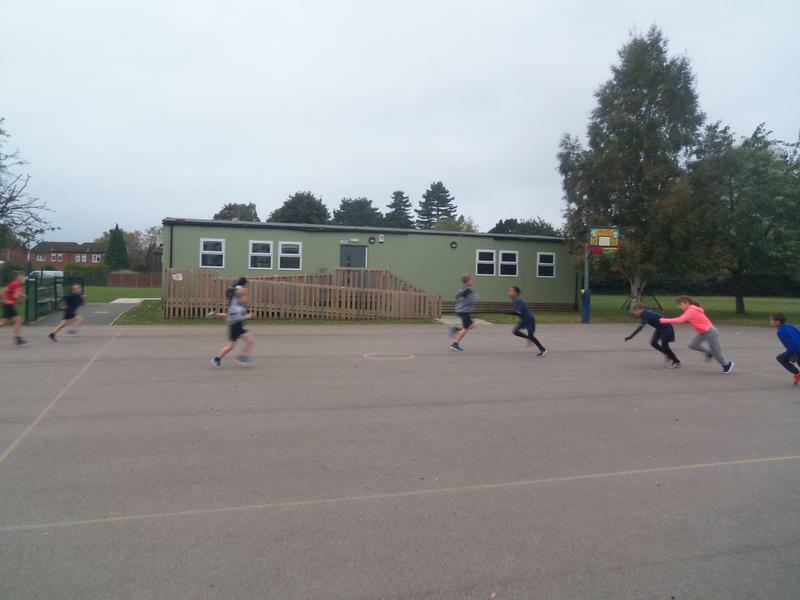 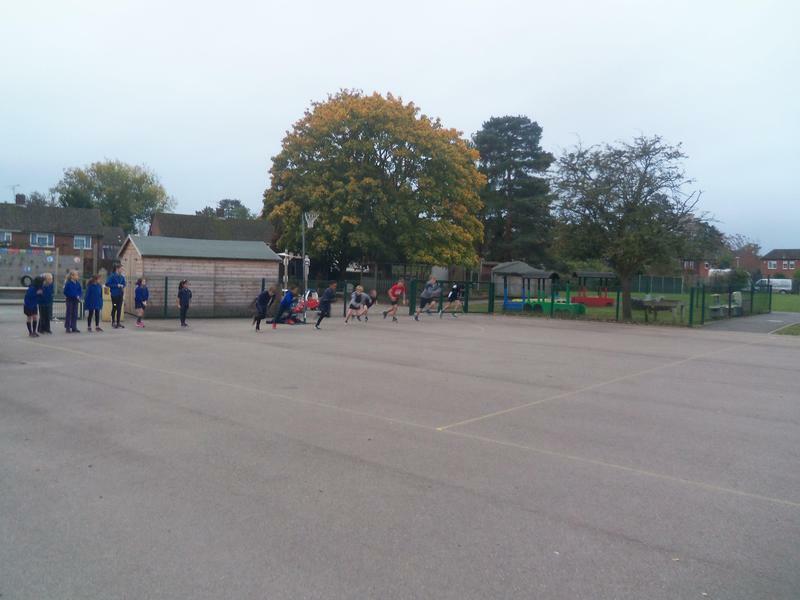 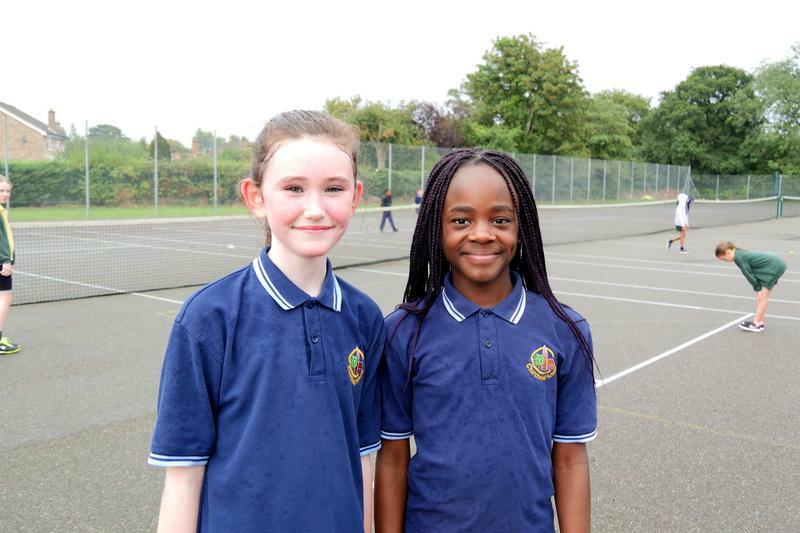 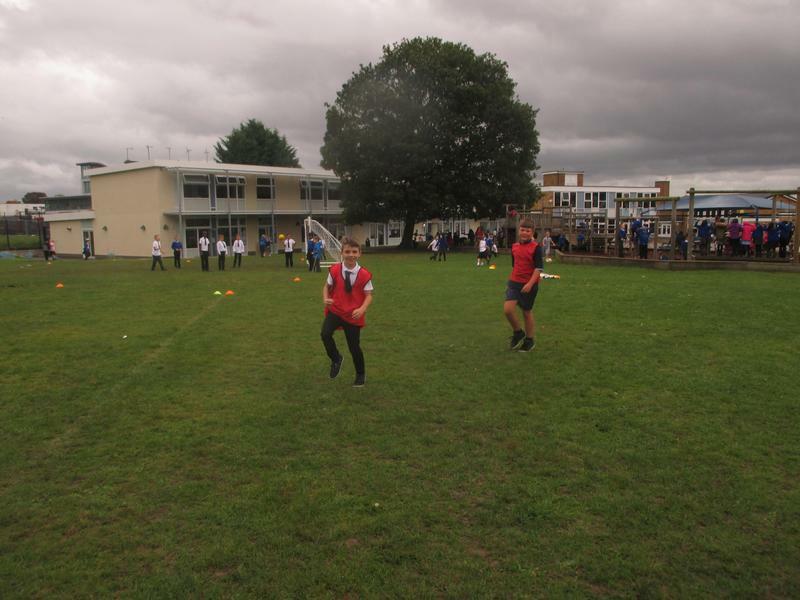 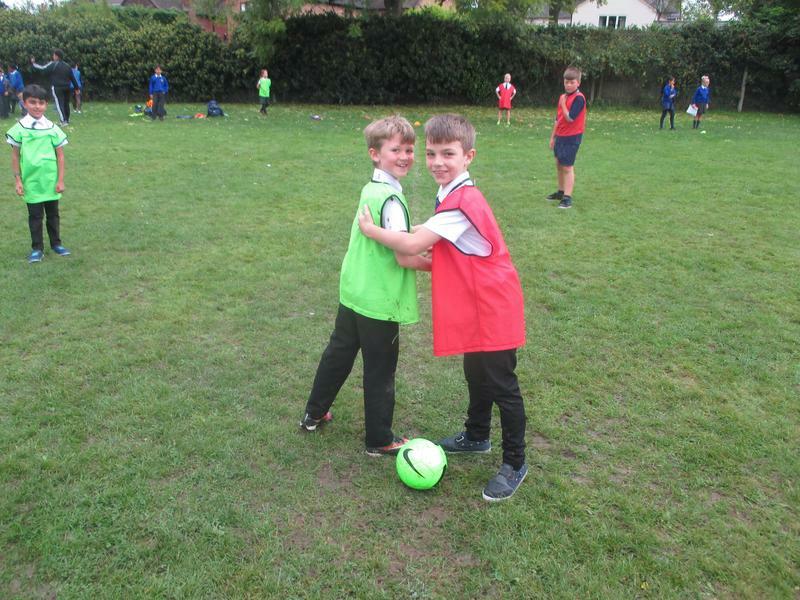 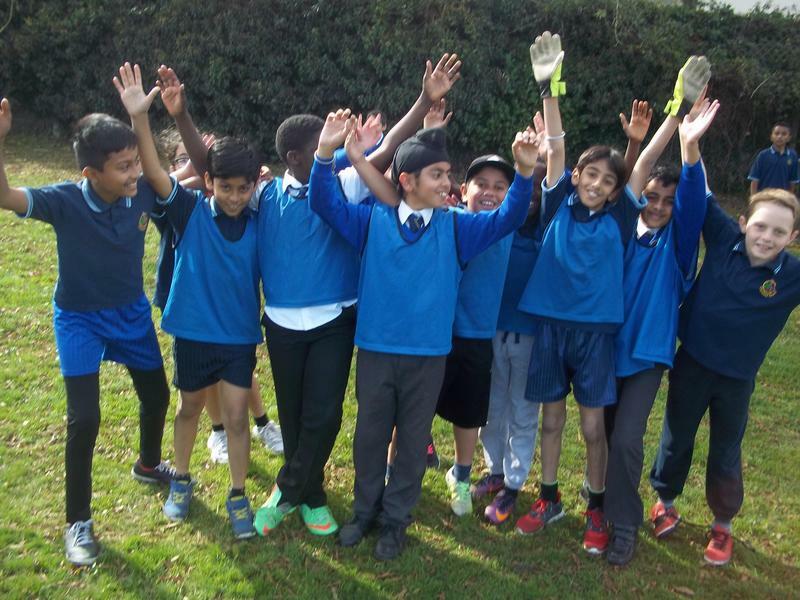 Here at Churchend we have always strived to promote a positive attitude towards participation in sports from boys and girls in all year groups. 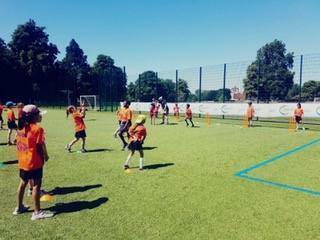 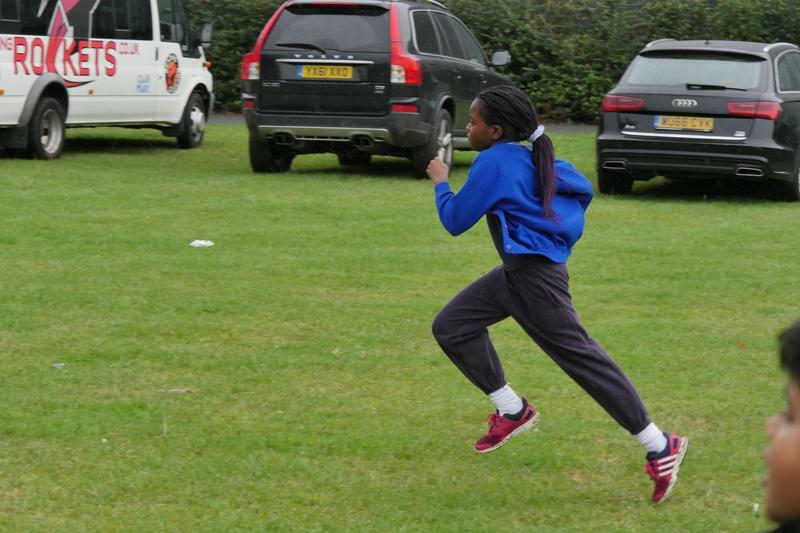 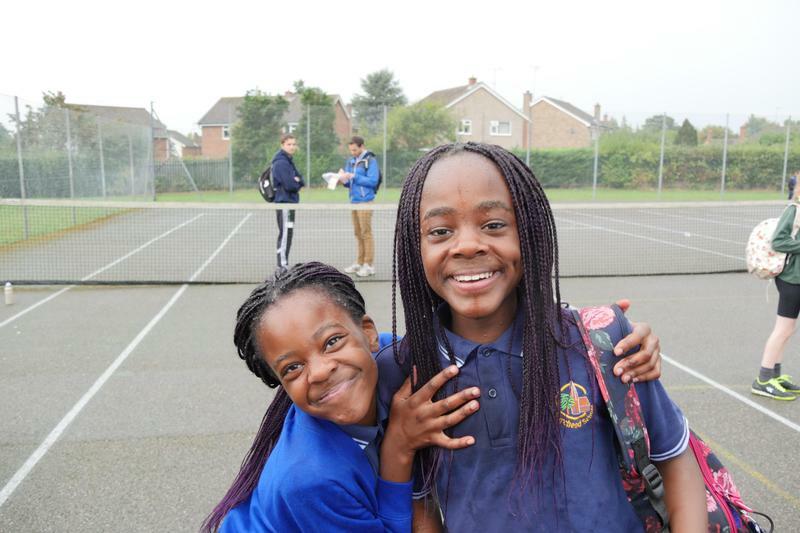 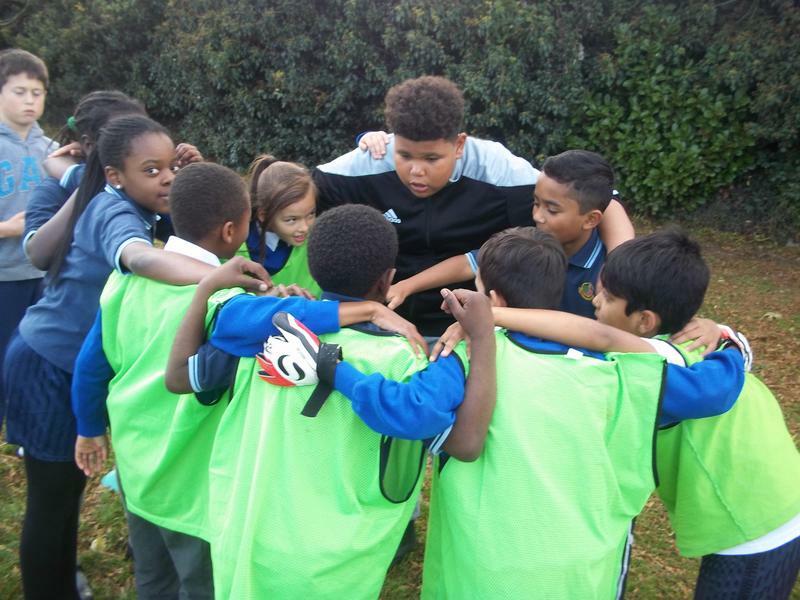 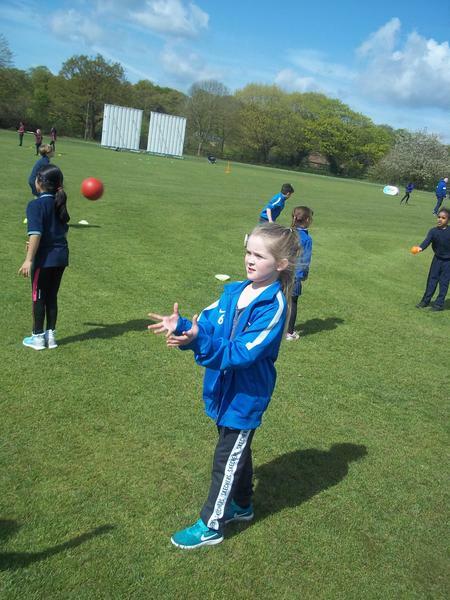 We believe that getting everybody involved and enthusiastic about some aspect of sport is the real key to success. 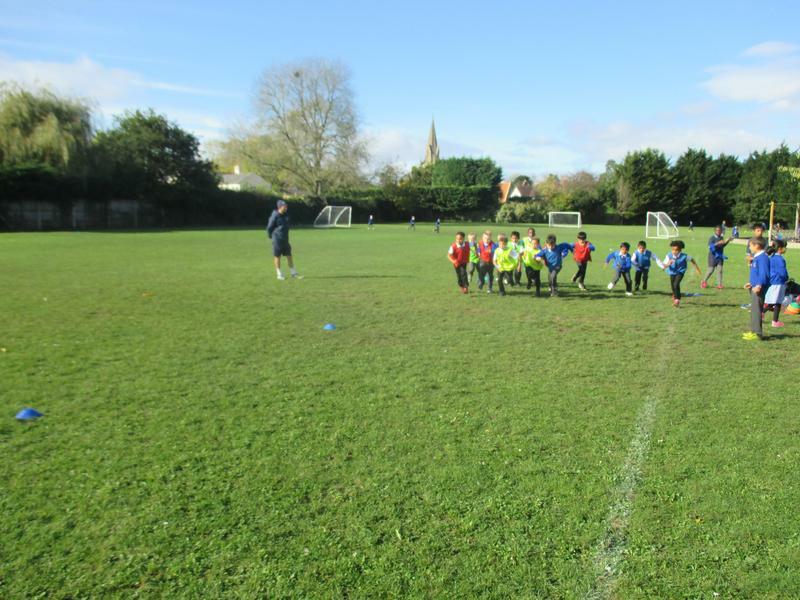 With this in mind, we do our best to provide as many opportunities as possible for all our children to take part in a range of sports and activities at differing competitive levels. 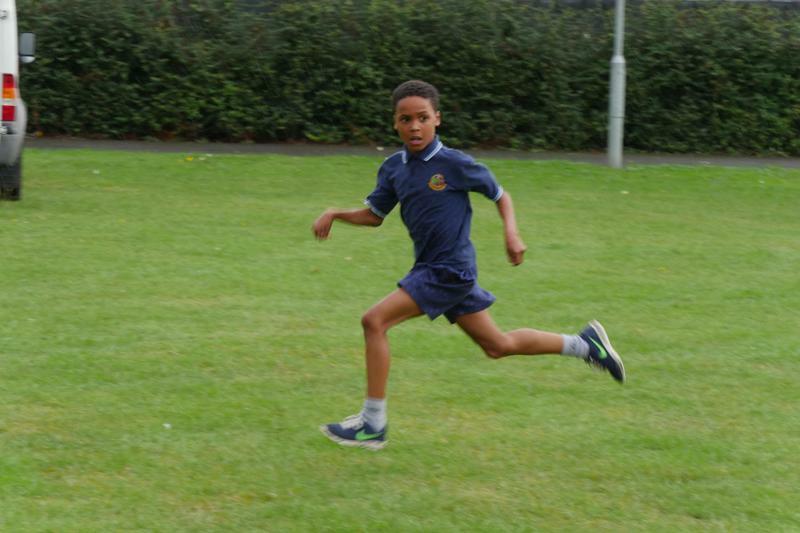 Determination, commitment and effort are crucial to all success and we aim to reward these attributes through our sporting activities. 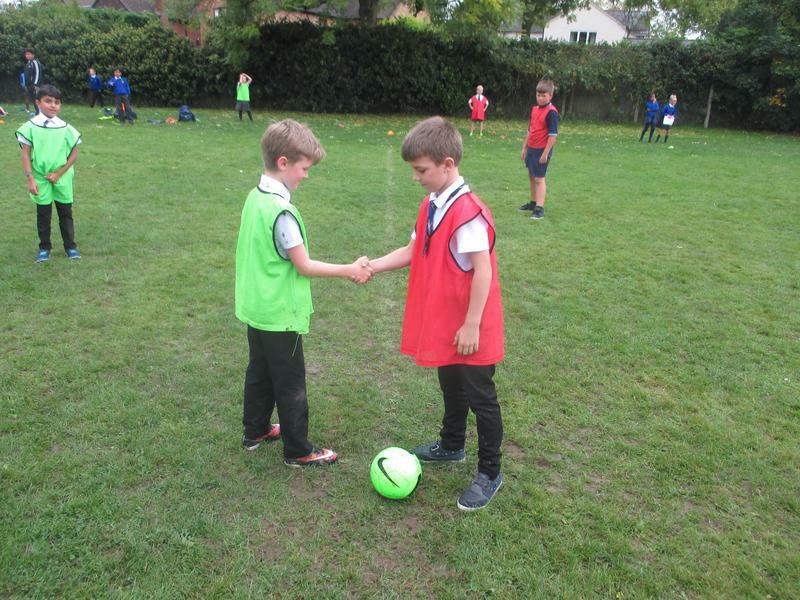 Developing sportsmanship is the foundation of our coaching and participation in competitive games, something that we see flourish among our young athletes year after year. 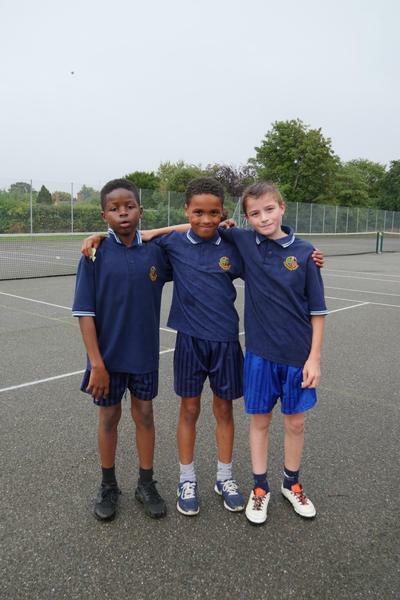 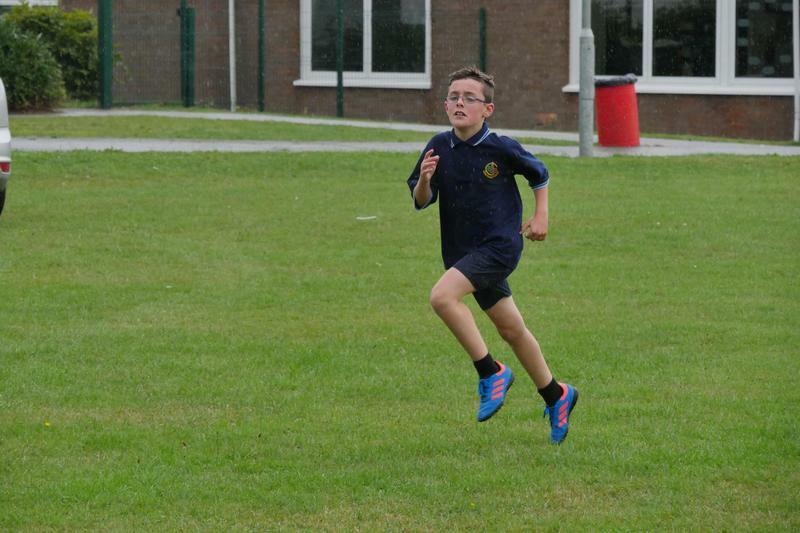 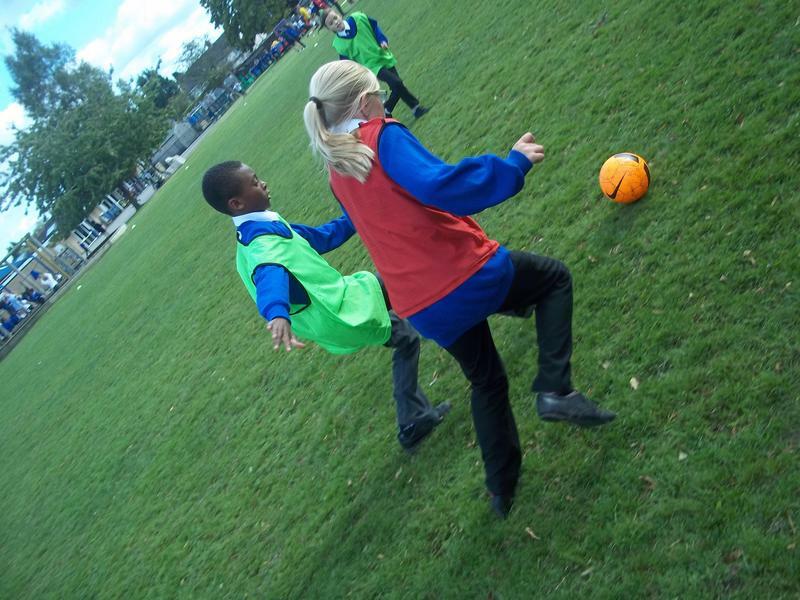 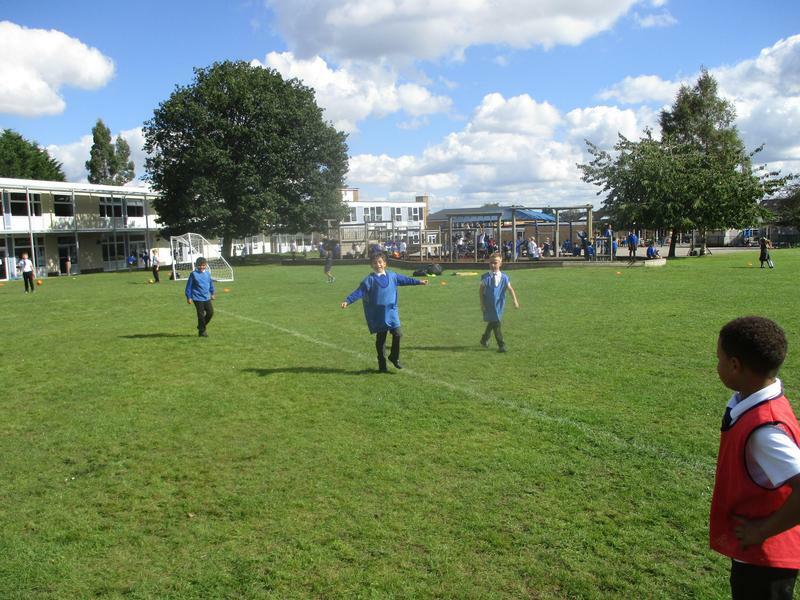 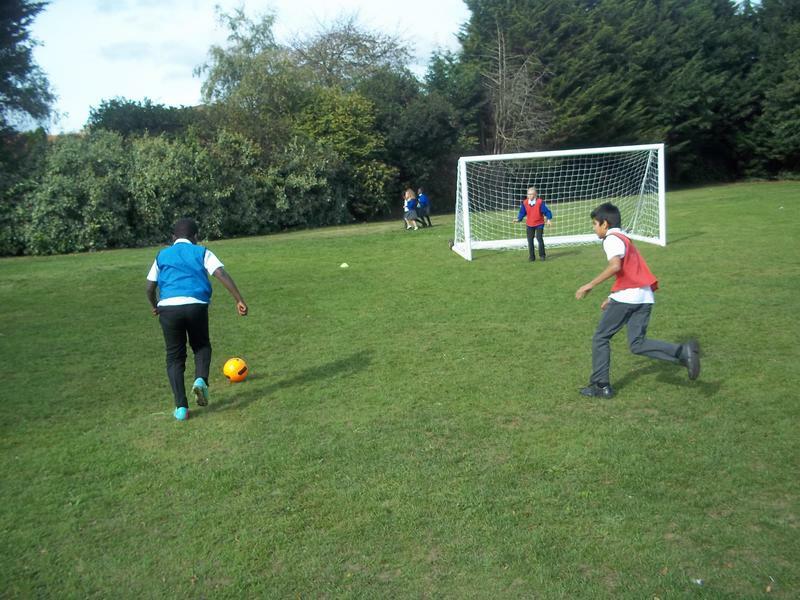 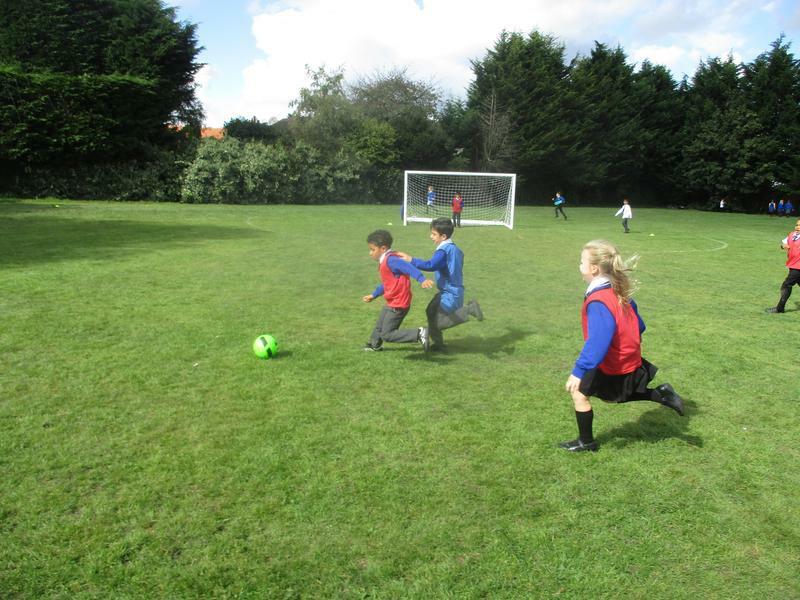 Throughout the year there will be a variety of sports offered to KS2 both in and outside school. 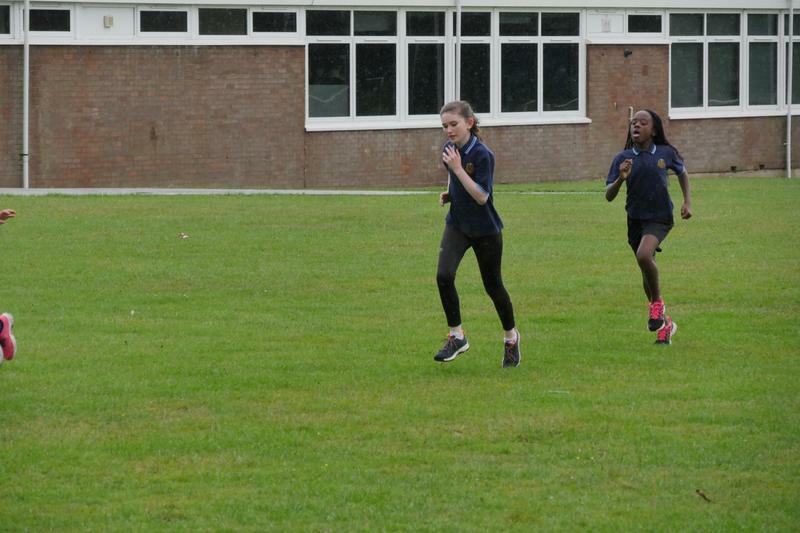 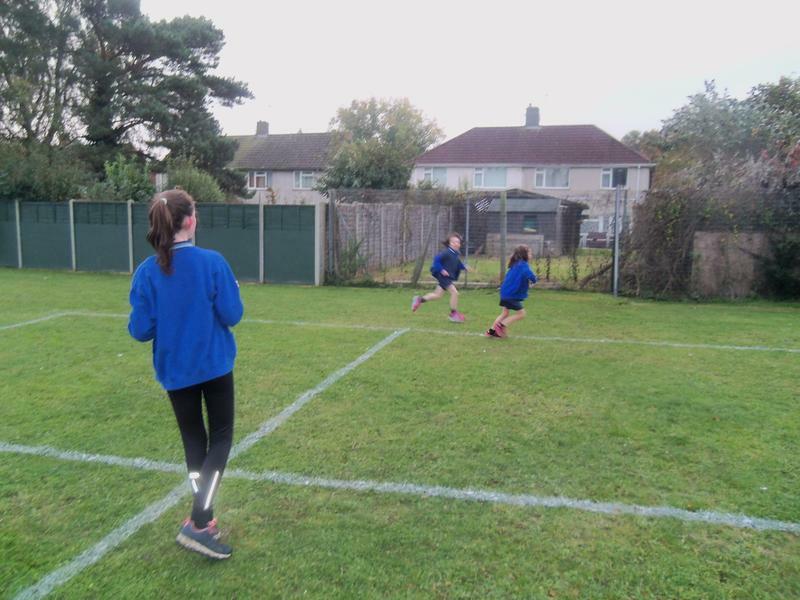 We are set to participate in a number of external competitions against other schools in the area in football, tag rugby, hockey, netball, cross country, athletics and cricket across the coming academic year. 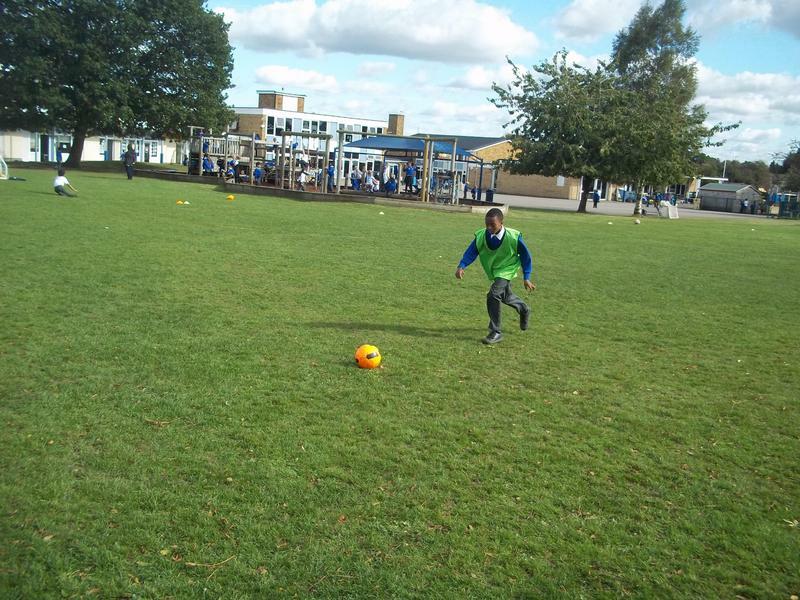 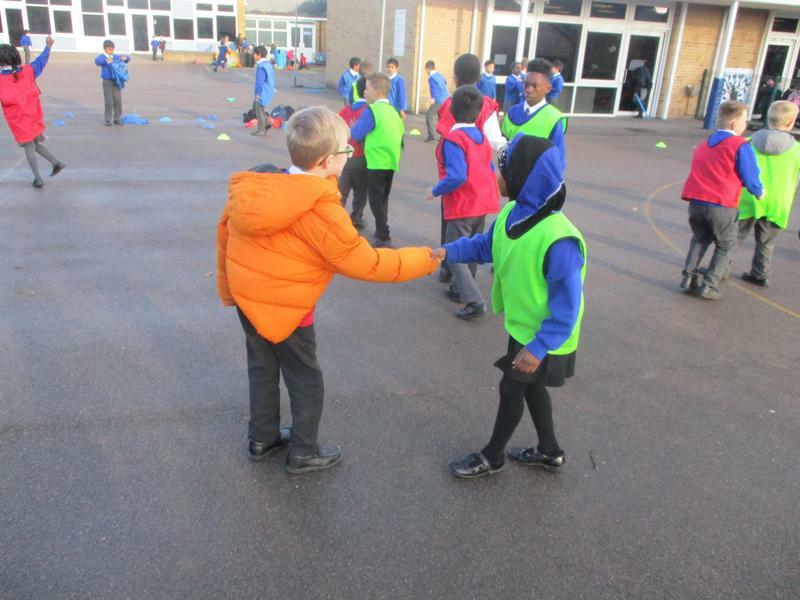 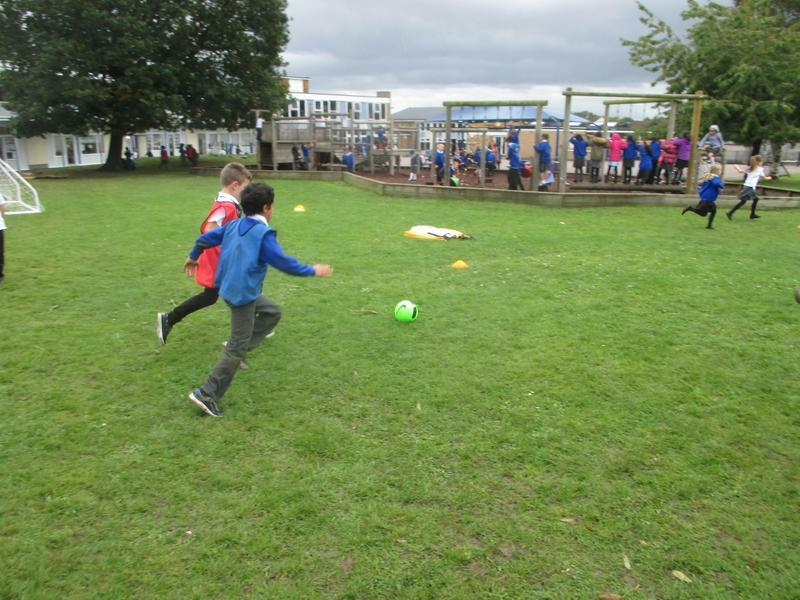 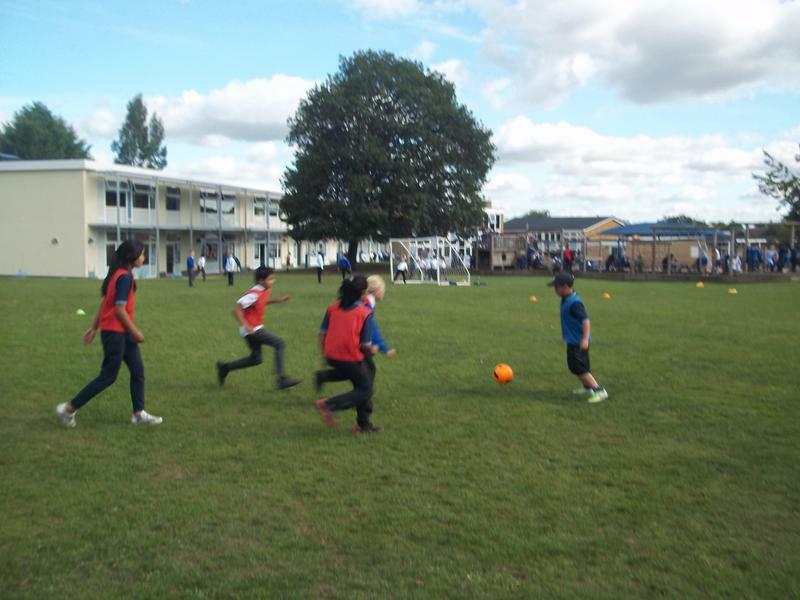 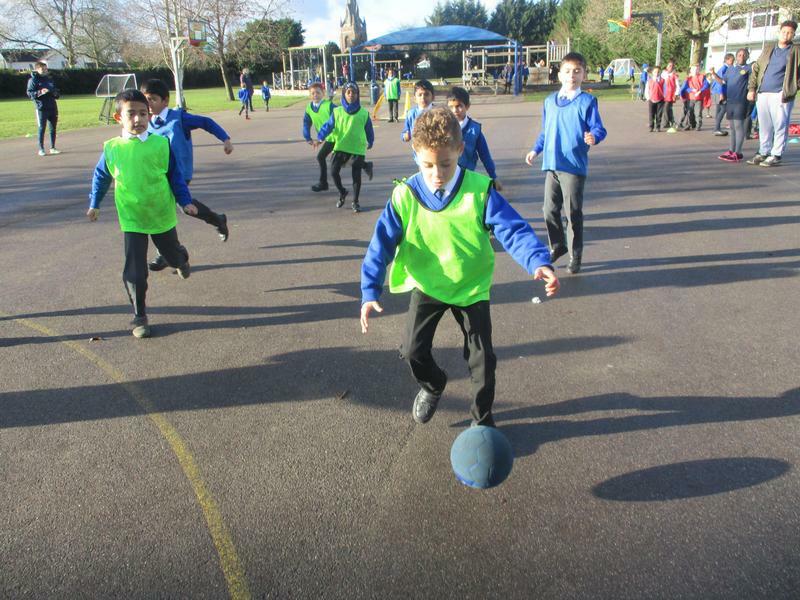 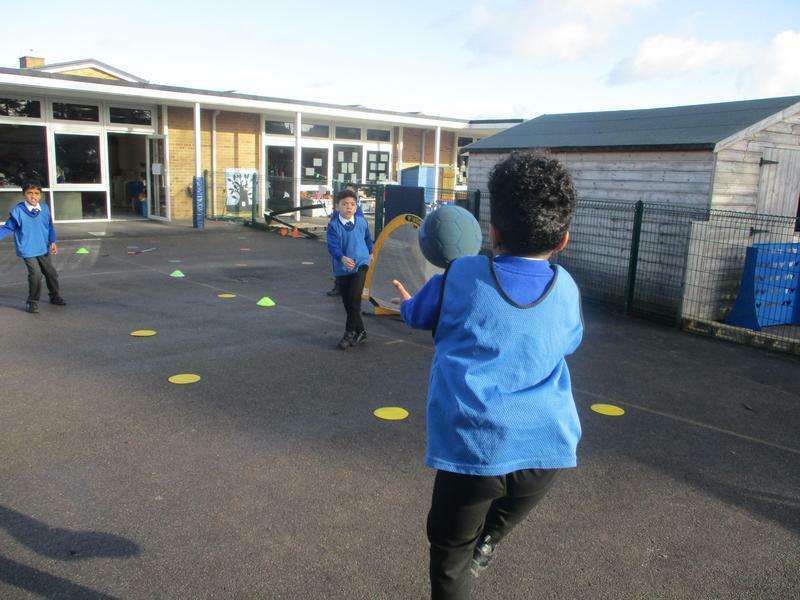 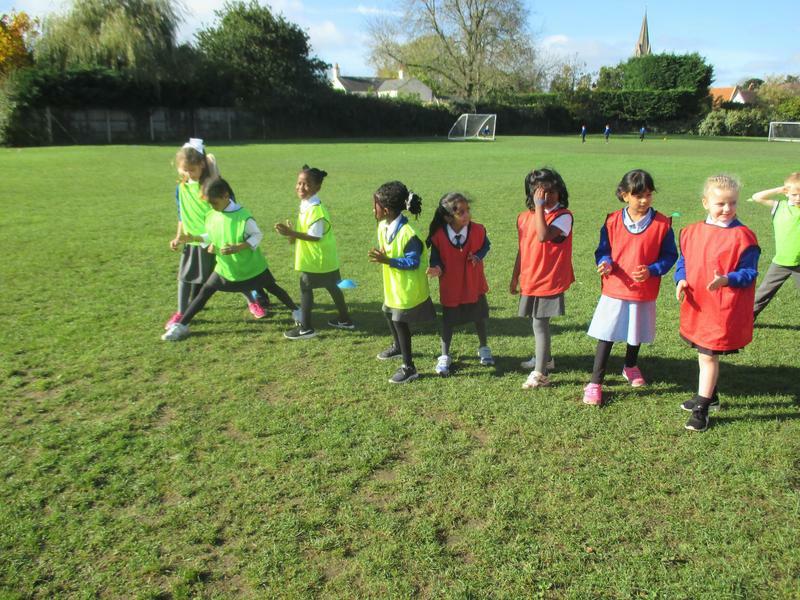 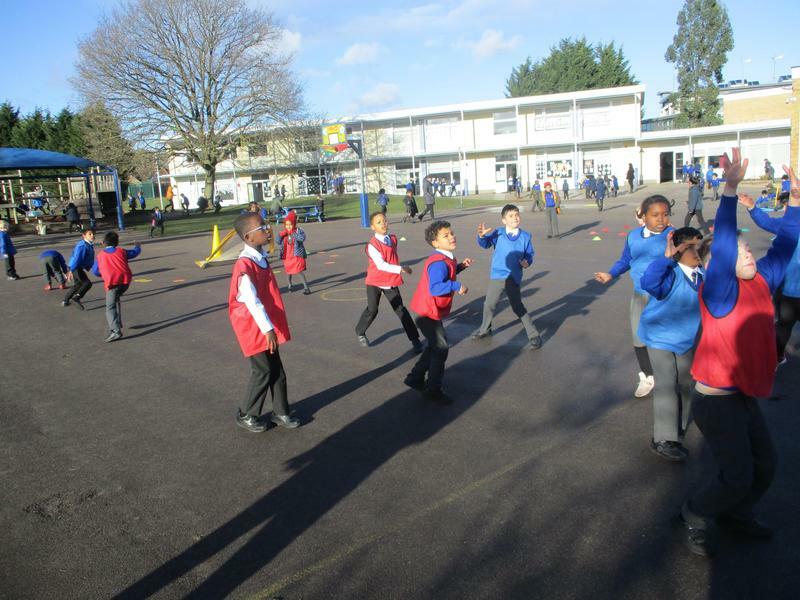 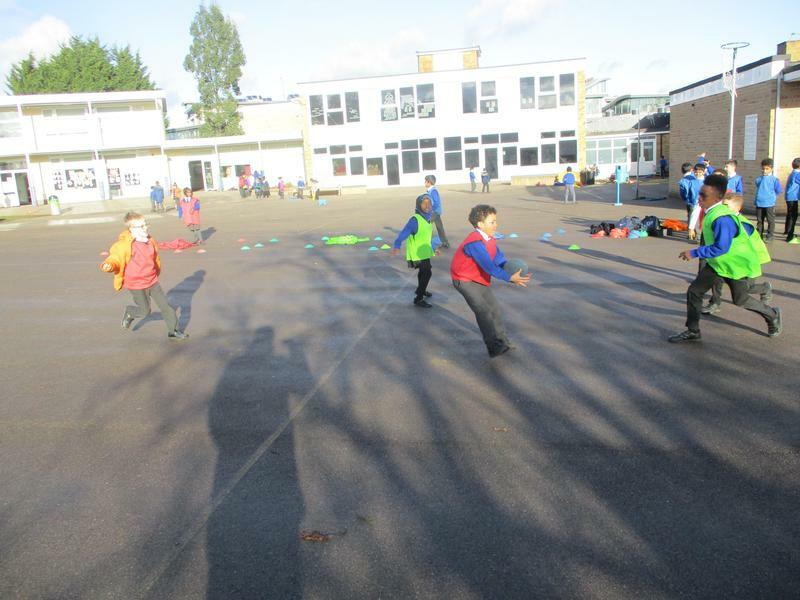 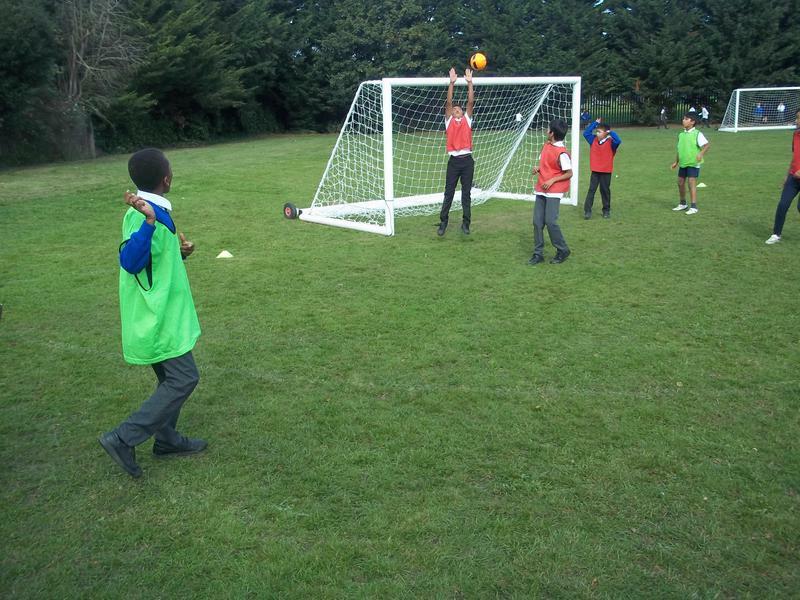 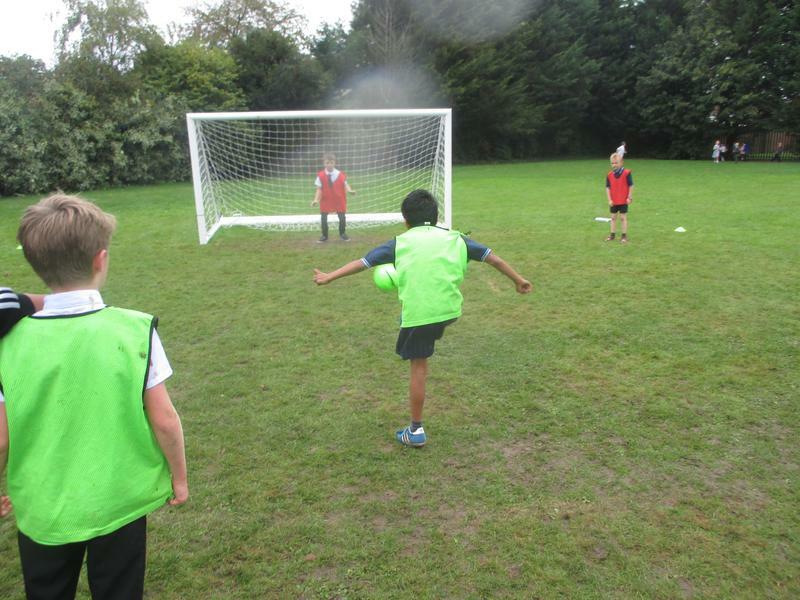 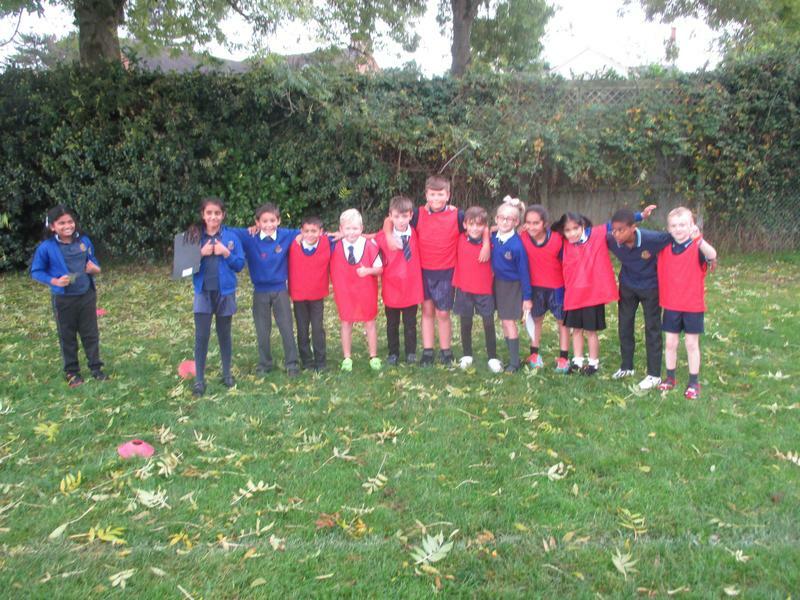 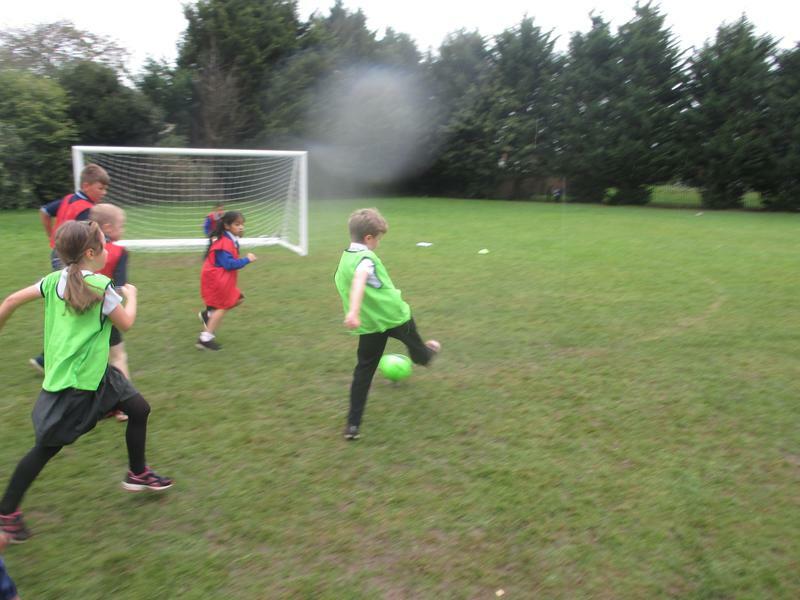 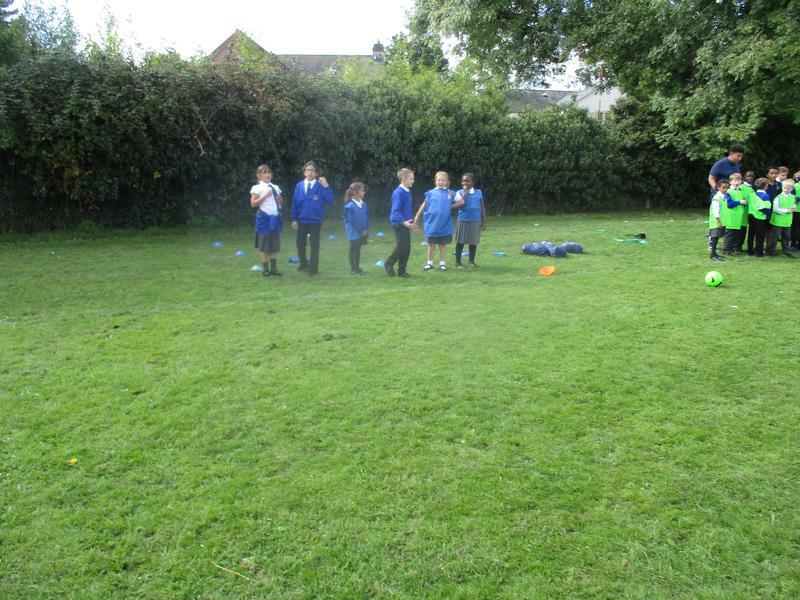 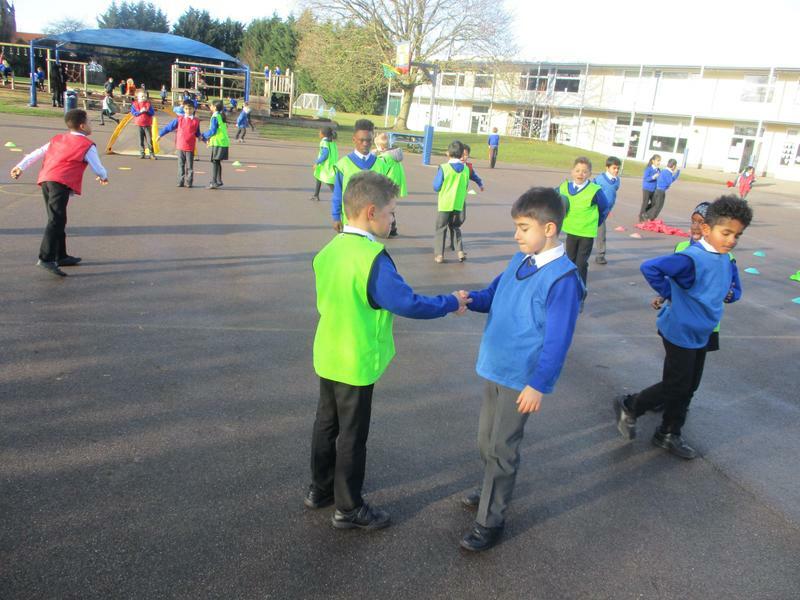 In KS1 we focus on developing multi-sports skills and football. 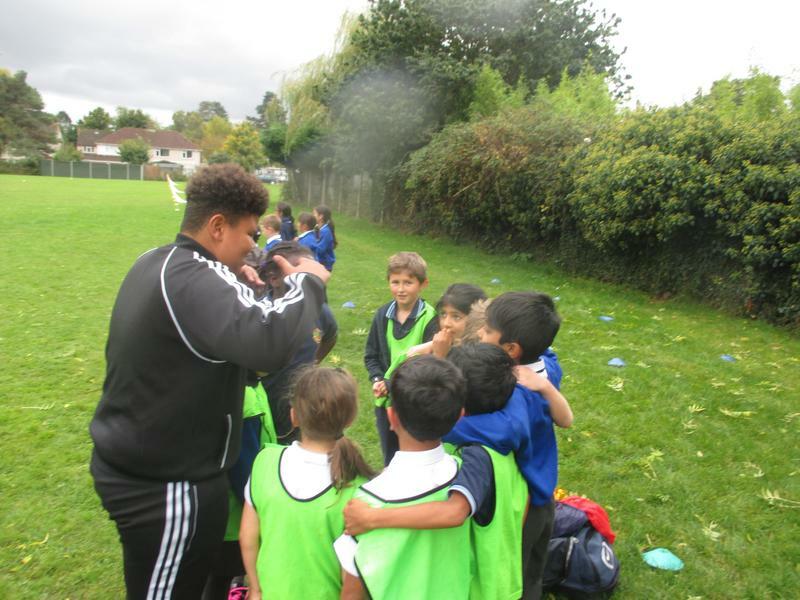 We are fortunate enough to offer a range of clubs in school to train and develop teams, as well as coaching from outside agencies in other sports such as judo and fencing. 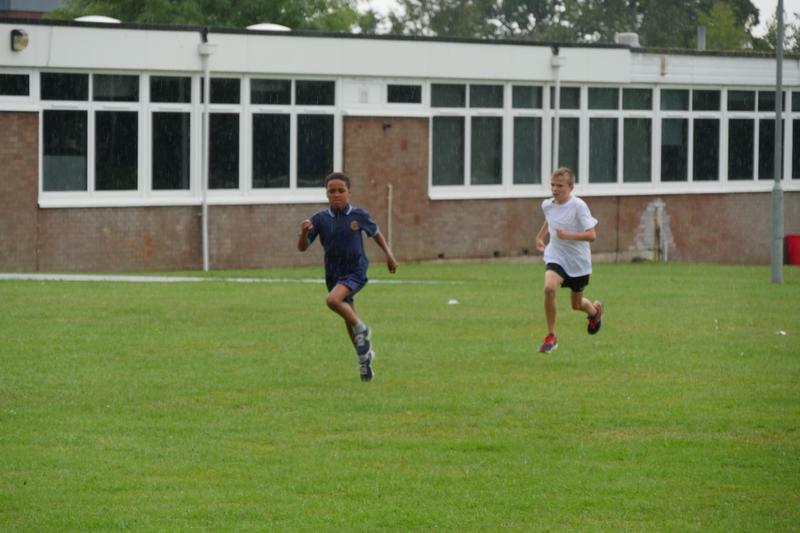 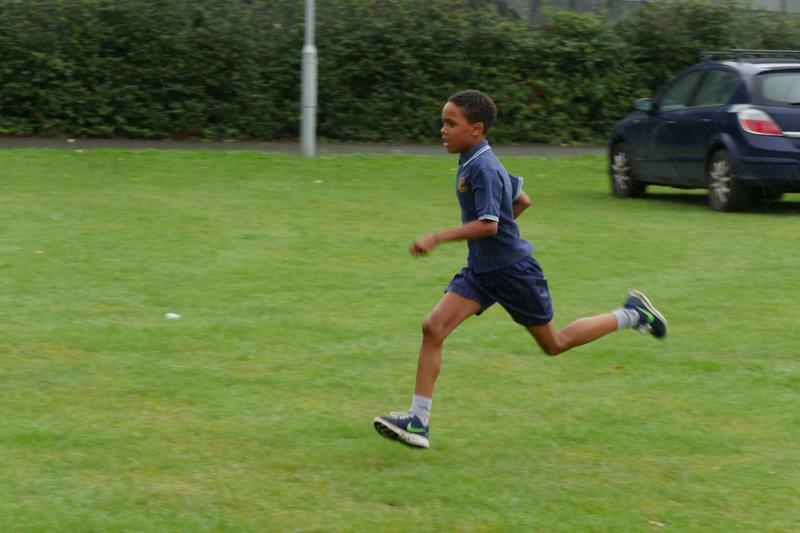 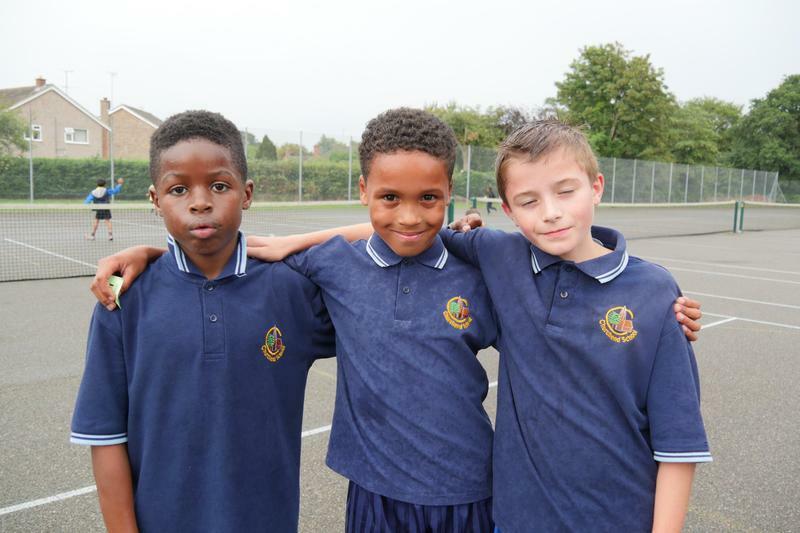 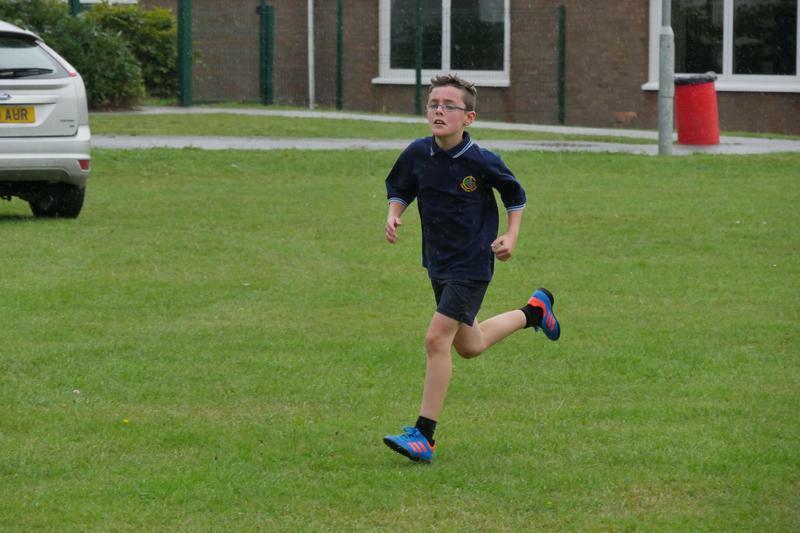 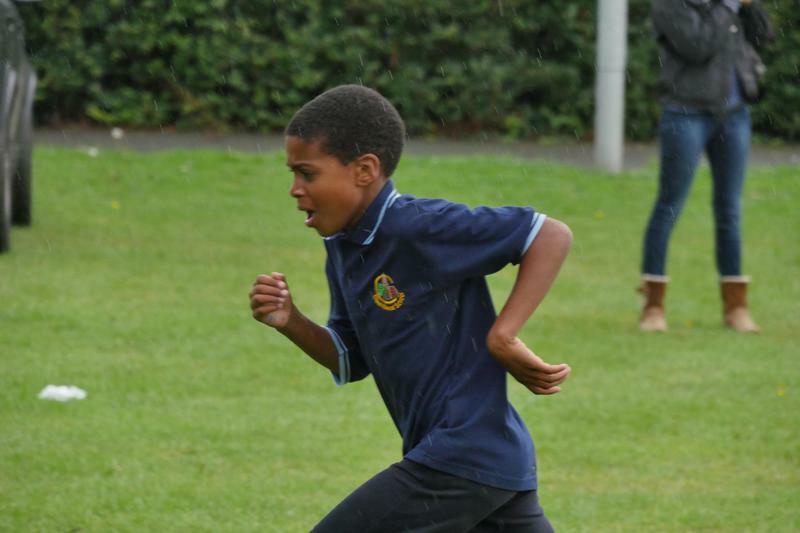 We will also be running inter-house events every 4 weeks in the children's PE lessons. 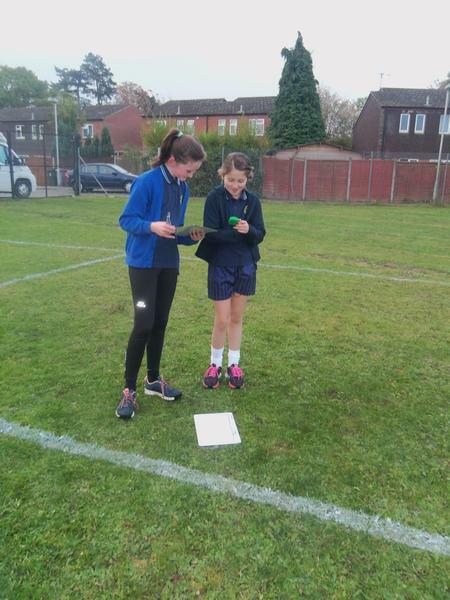 All these points will be collated throughout the year to give to an overall winner. 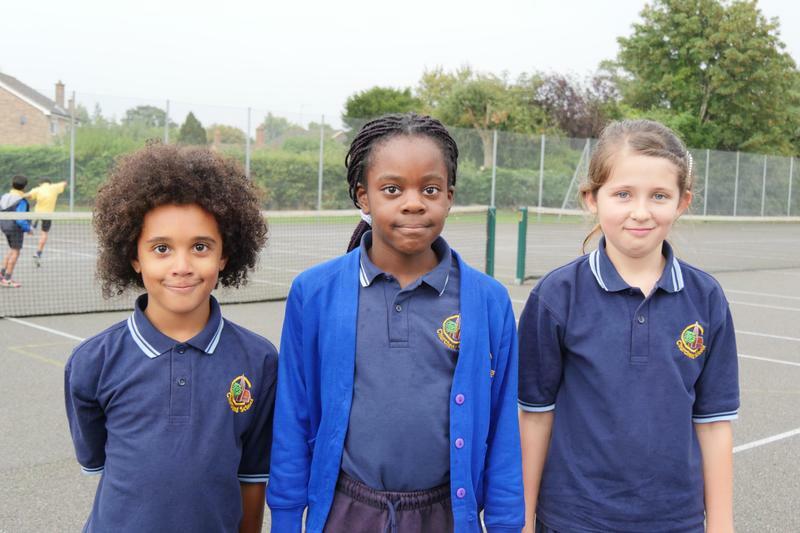 Good luck to everyone competing for Churchend School over the coming year. 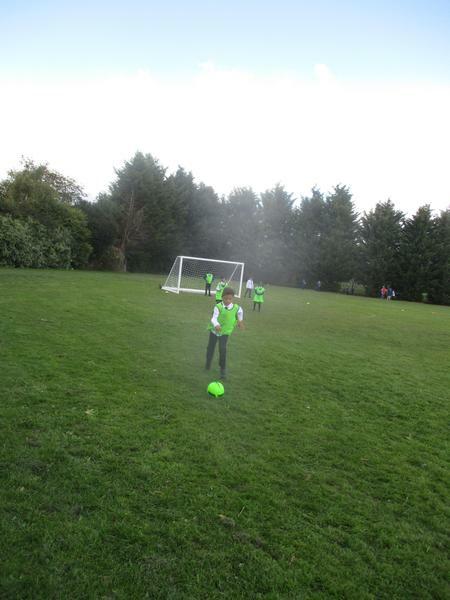 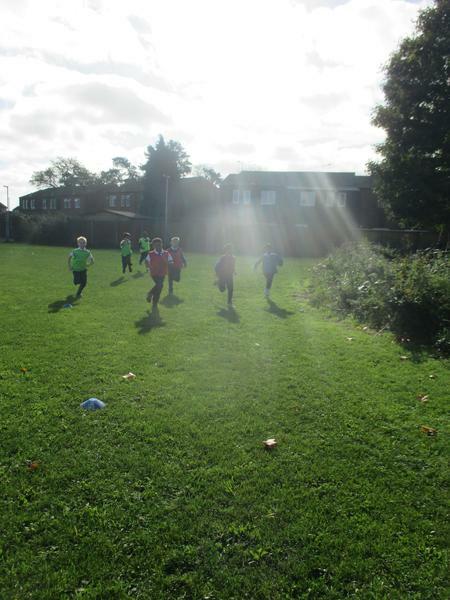 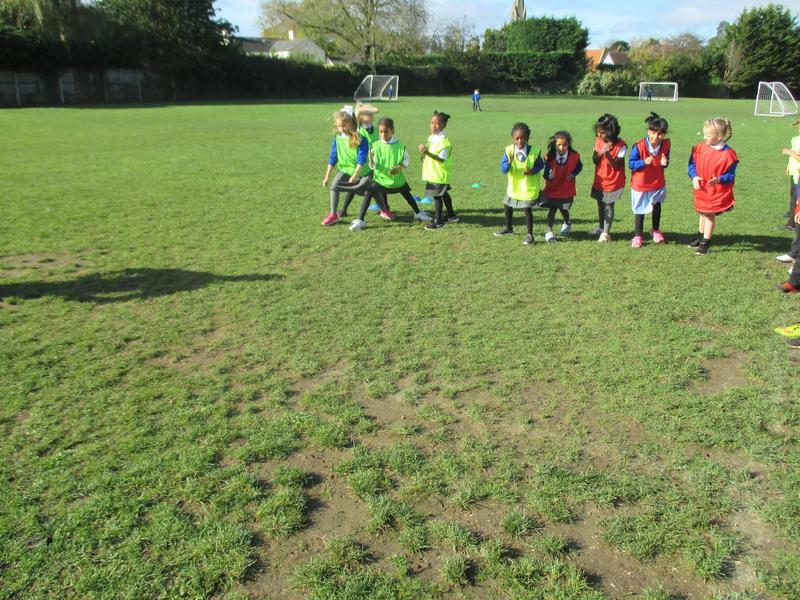 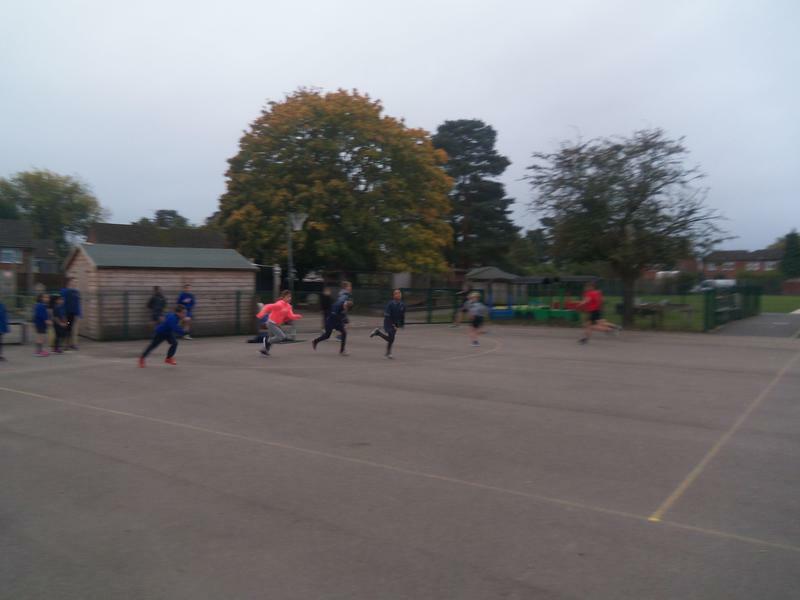 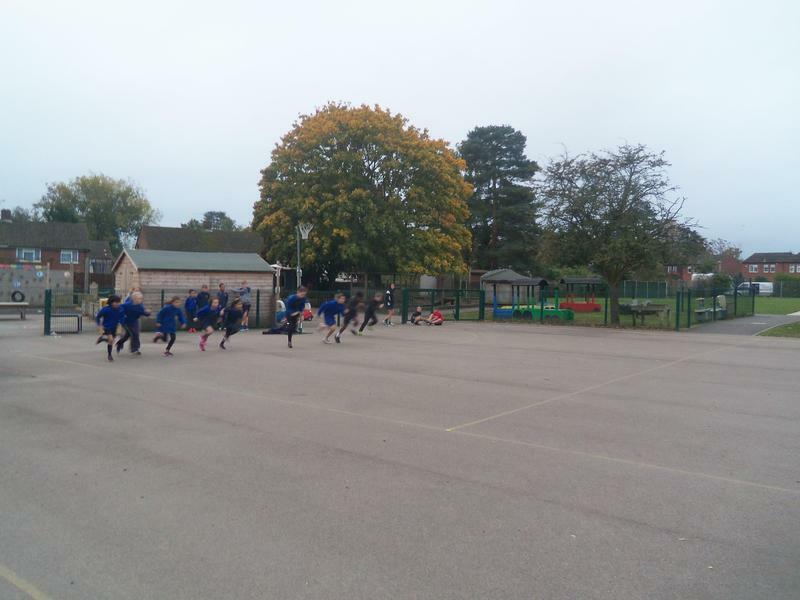 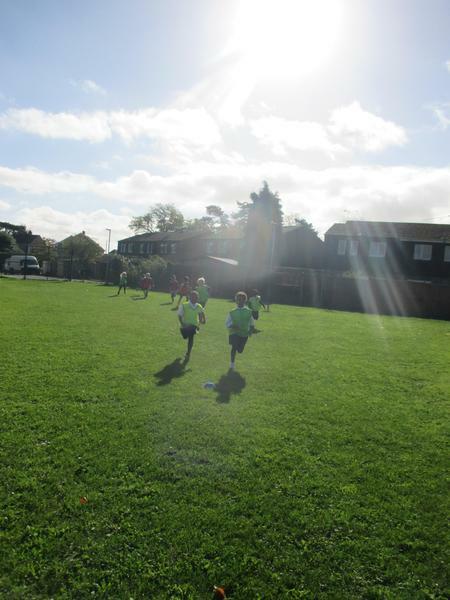 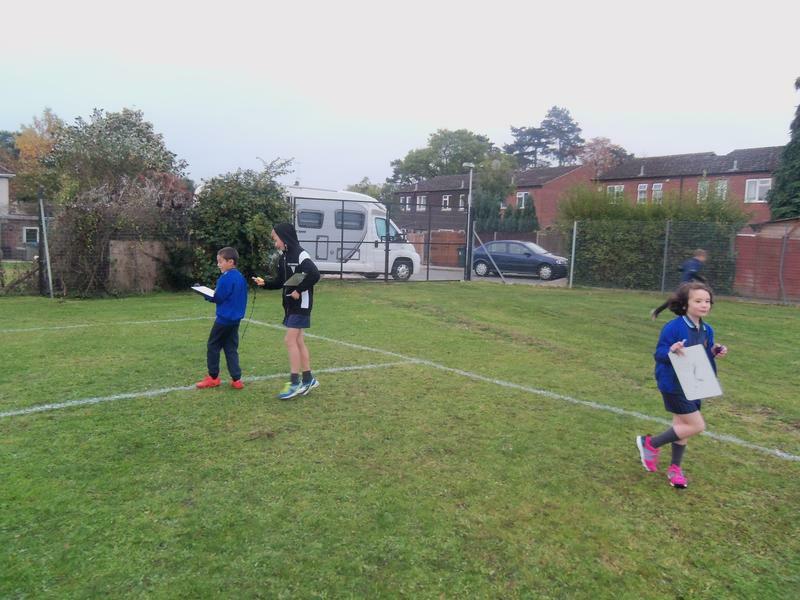 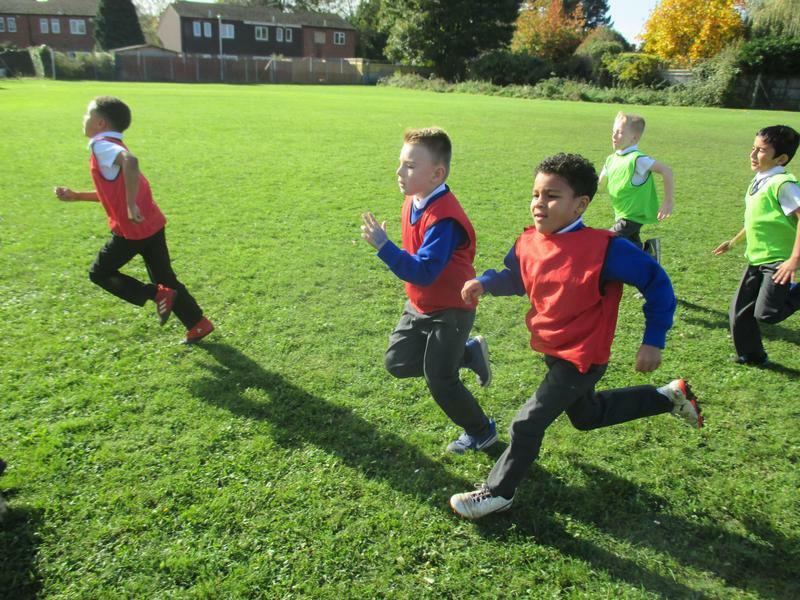 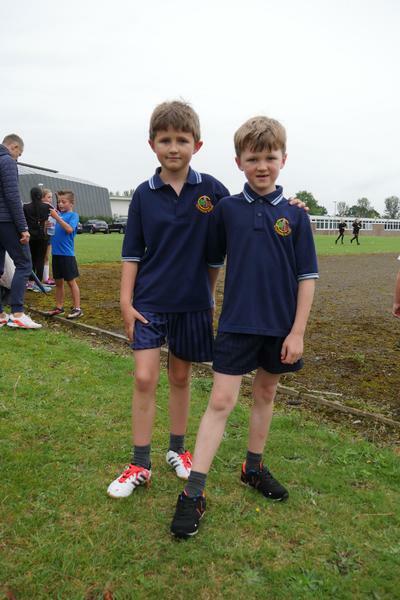 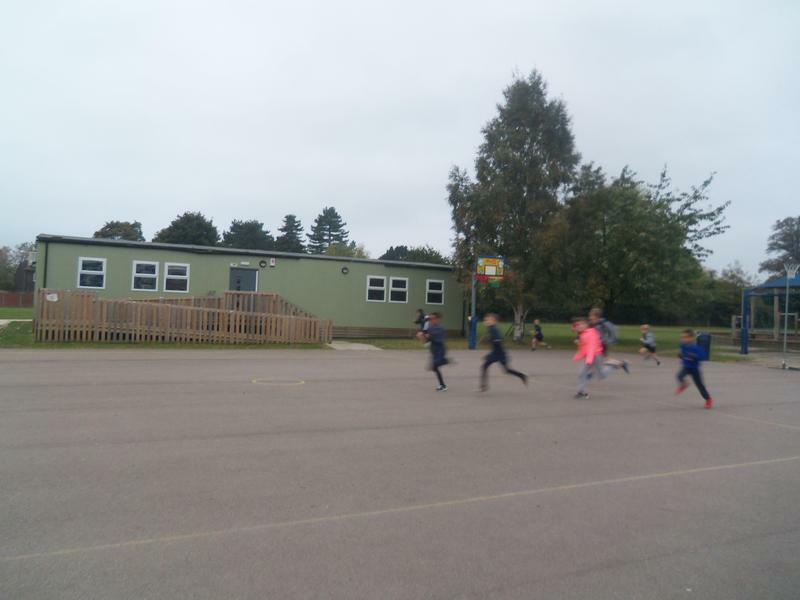 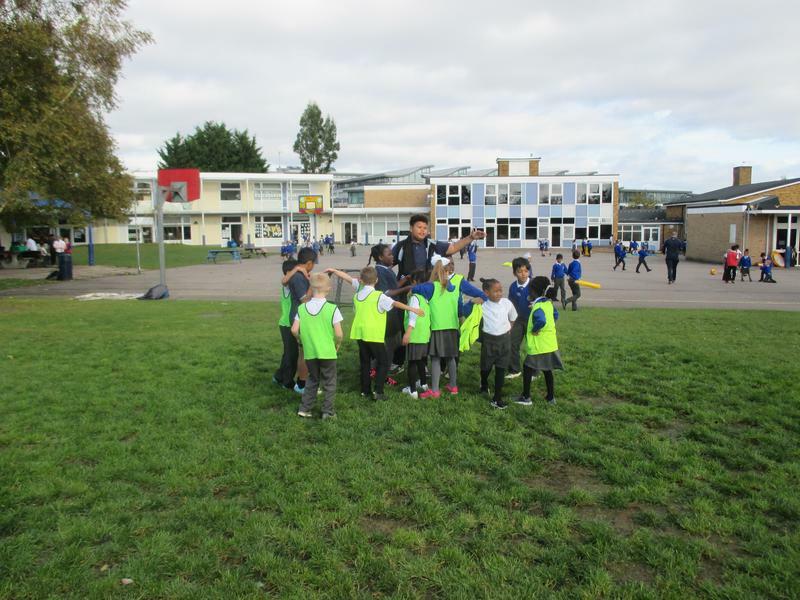 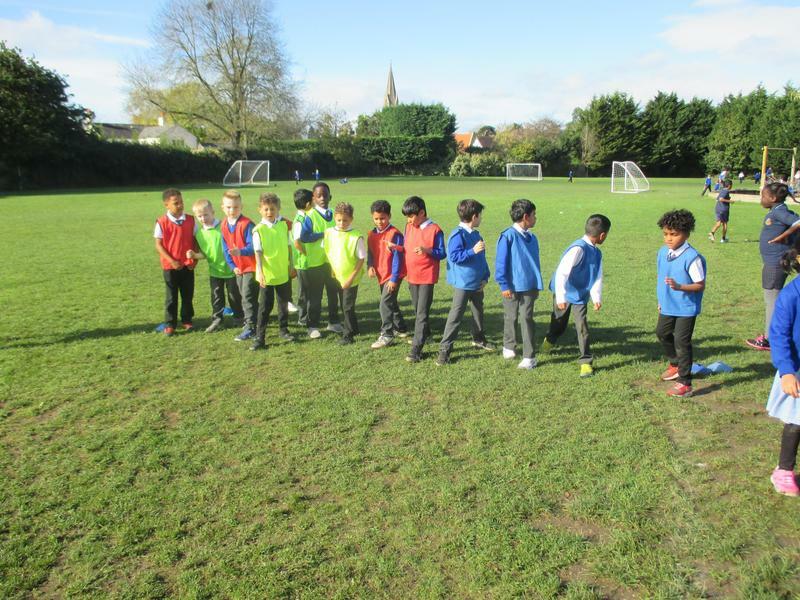 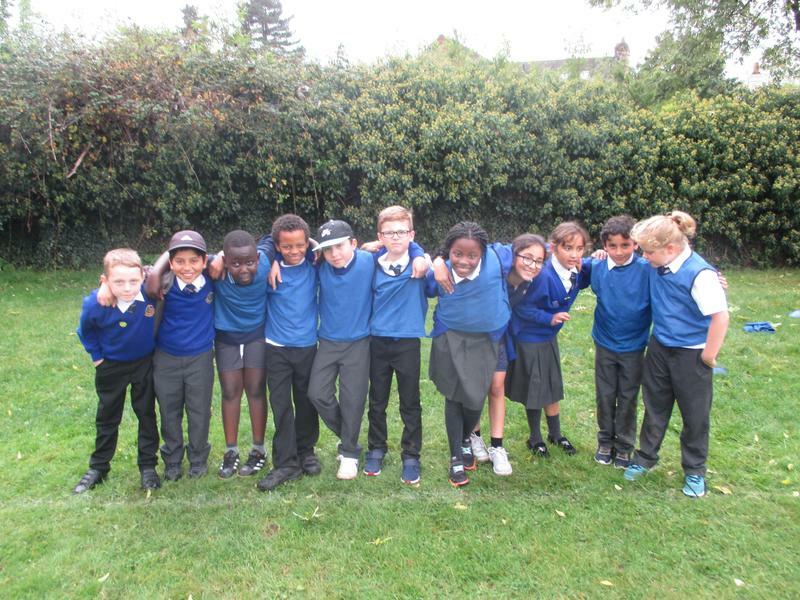 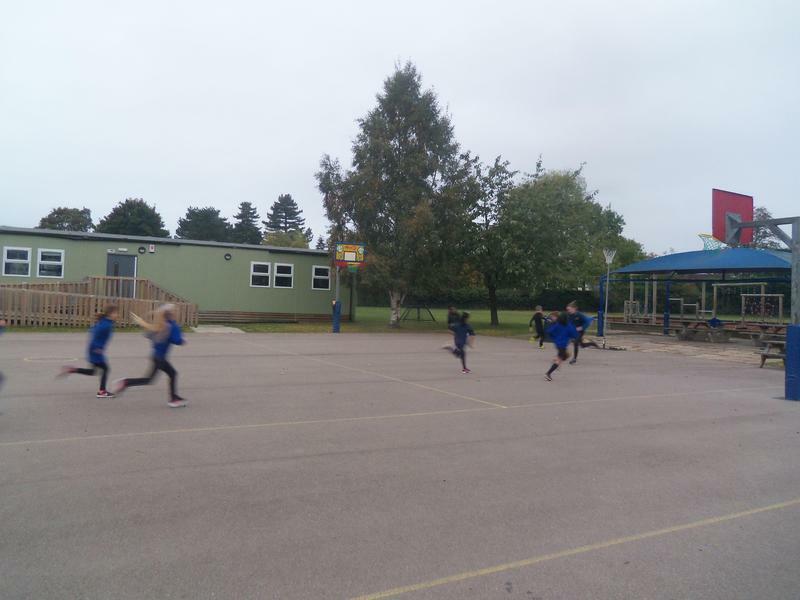 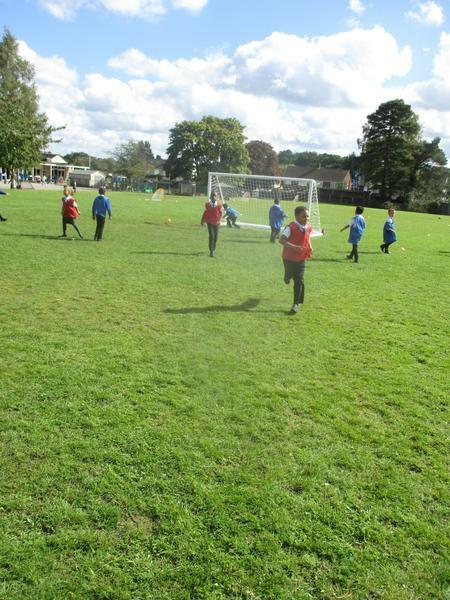 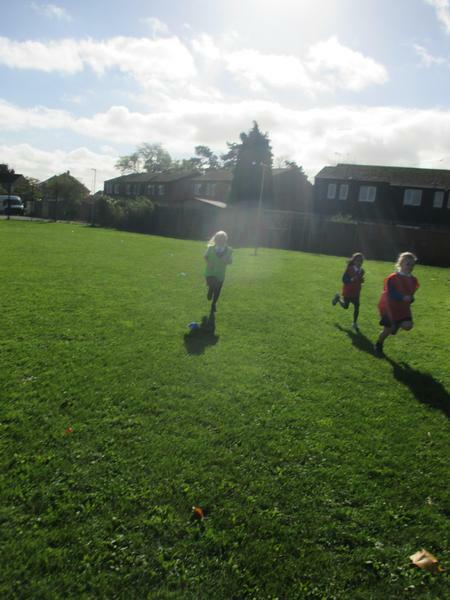 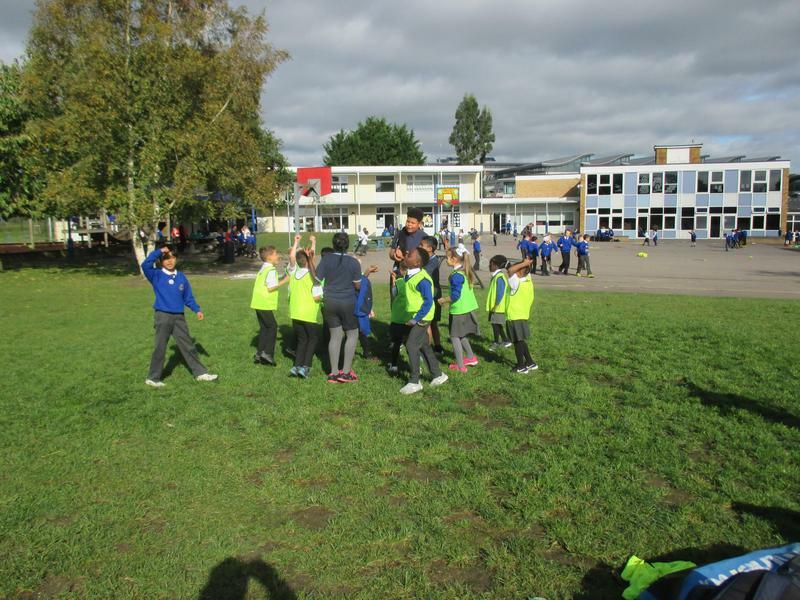 27 September · Congratulations to the Year 4 Children at Churchend School - The had an amazing morning at the Boys and Girls Mixed County Football Qualifiers. 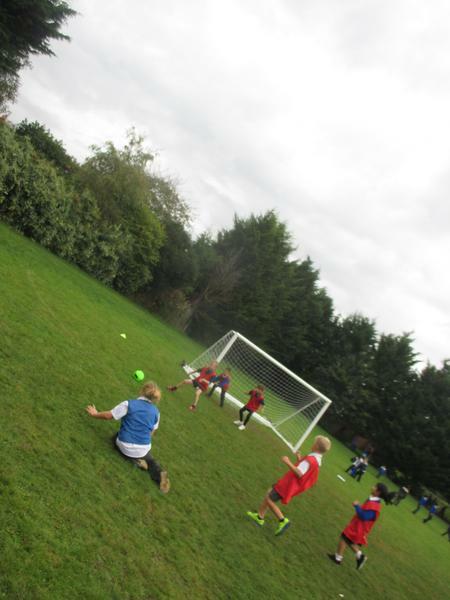 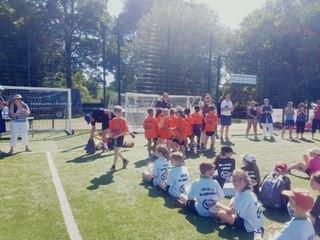 The children were fantastic - unbeaten in 8 games, winning 7, drawing 1 and racking up 24 goals In the process! 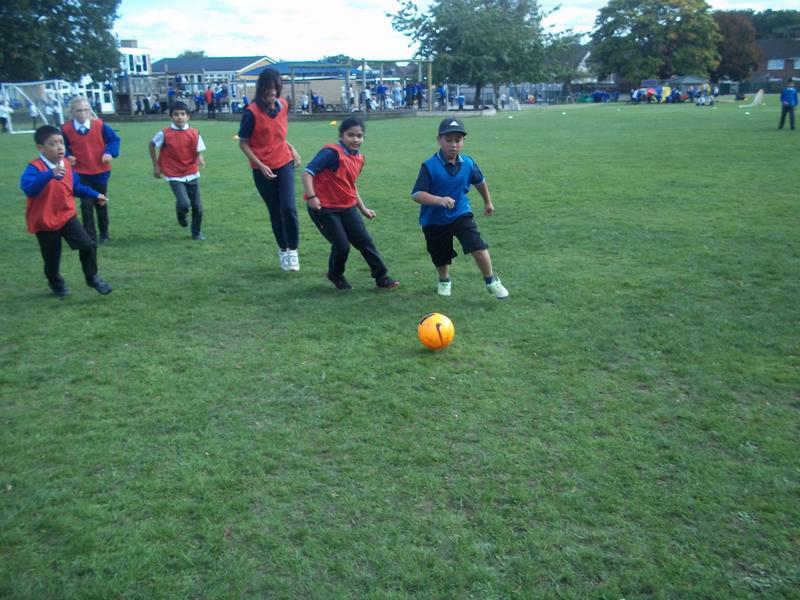 The children's skill, team play and hard work was a pleasure to watch! 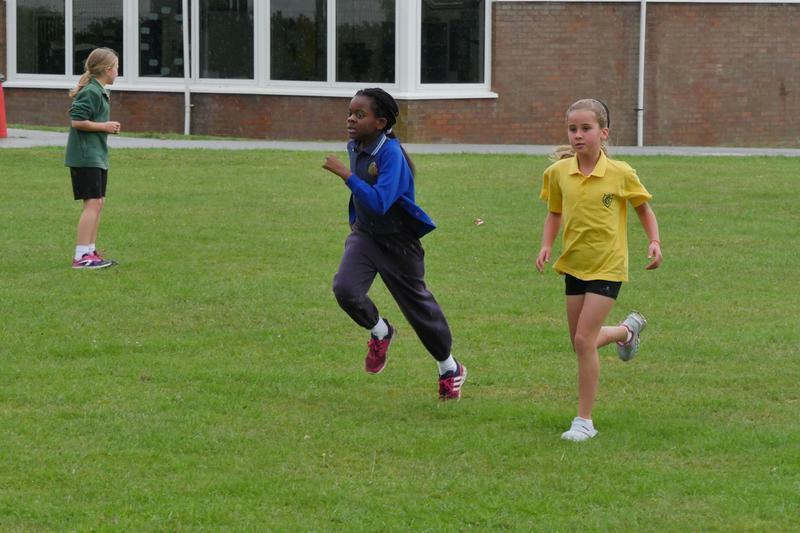 The children have now qualified for the Berkshire School Games, where the county finals will be held. 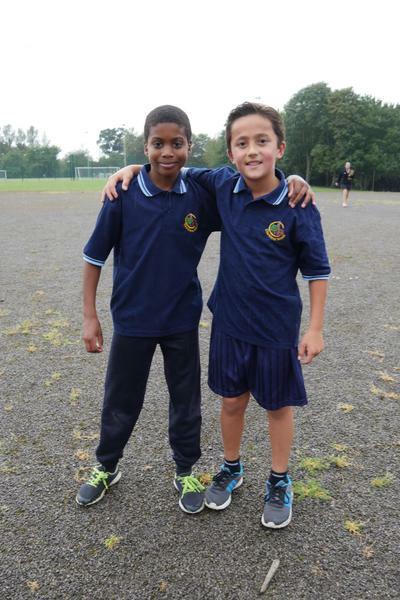 Mr Ward, Mr Pearse and everybody at school are very proud of their achievement. 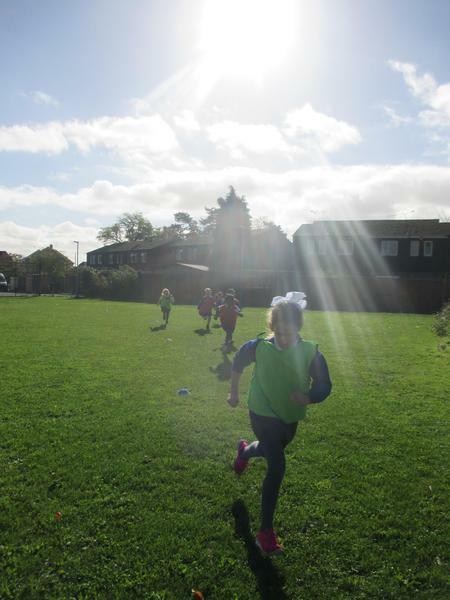 Wow - What a Day! 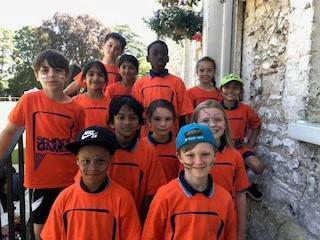 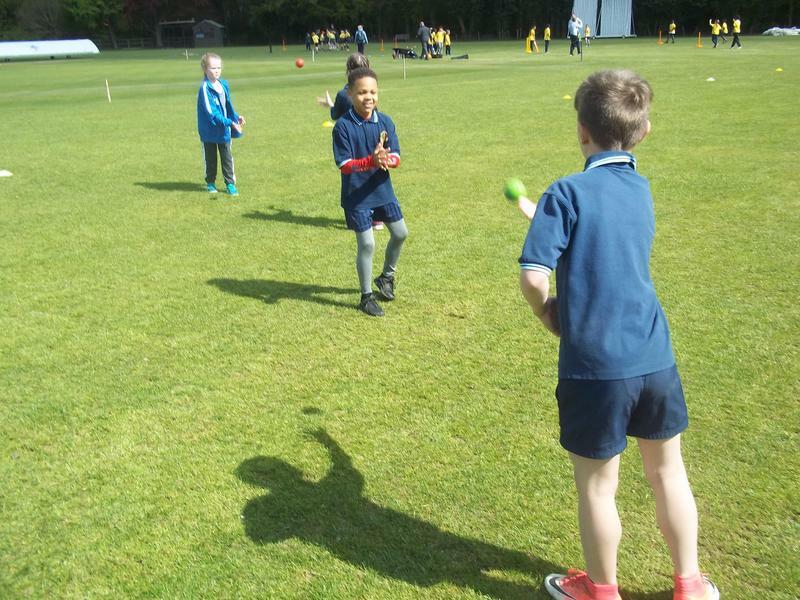 6 boys/6 girls in Year 3 and 4 from Churchend School attended the Berkshire School Games today, competing in the Cricket🏏 Skills Event. 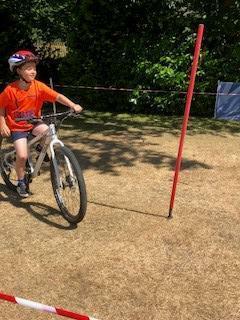 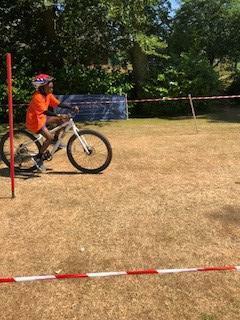 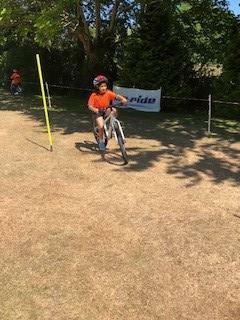 It was a beautiful day 🌞 and before their event they got to take part in lots of different activities including Football, Mountain Biking, Step up challenge, Skiping and Face Painting. 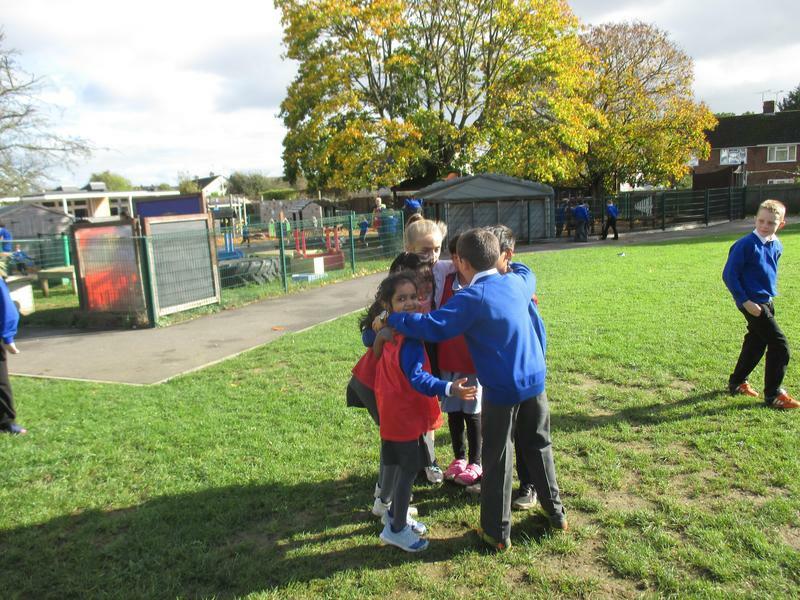 They then had a bit of lunch and chill out before their event! 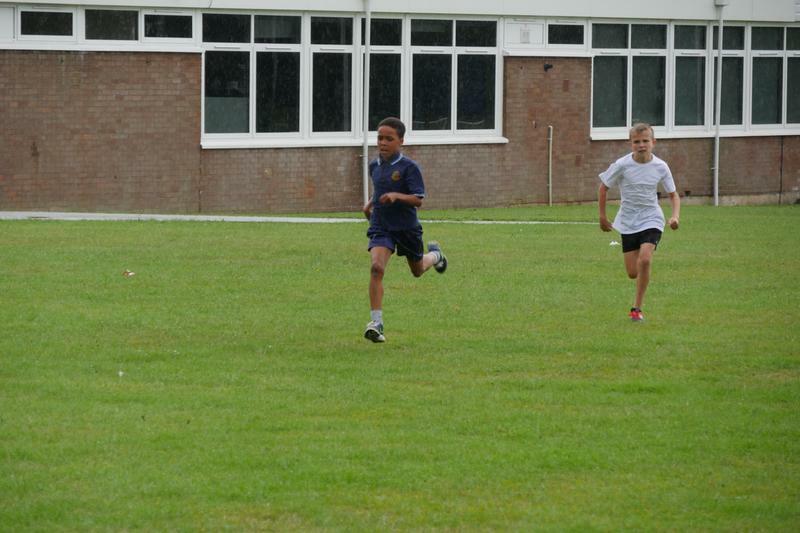 They then went over to compete against the best of Berkshire in their age group. 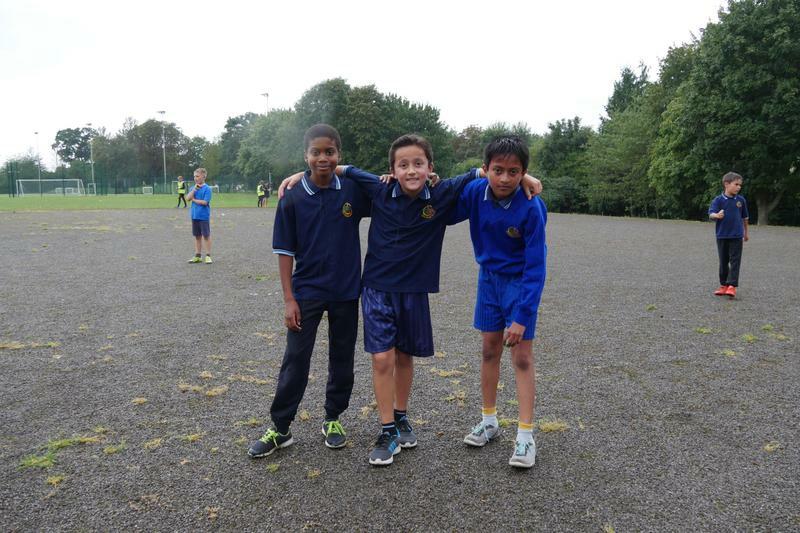 There were some outstanding individual performances as well as a huge team spirit/effort! 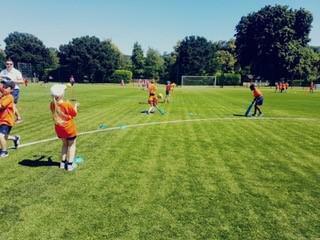 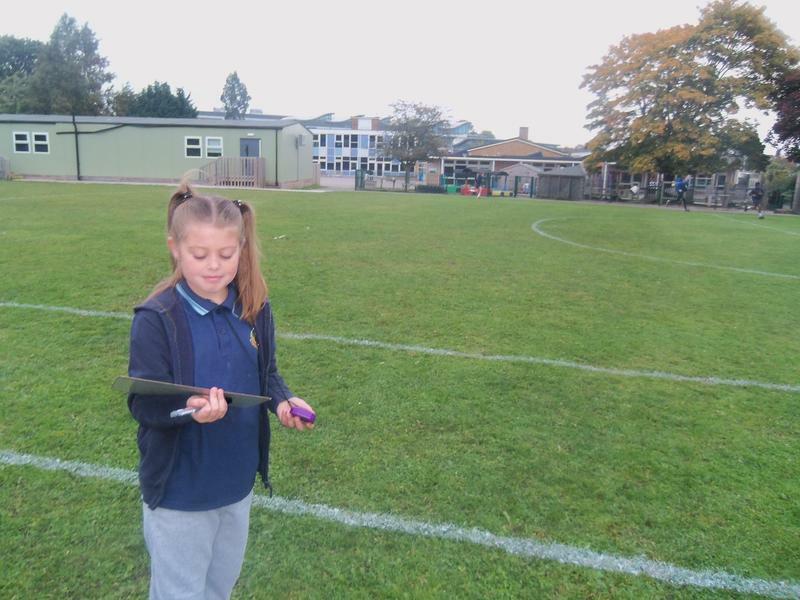 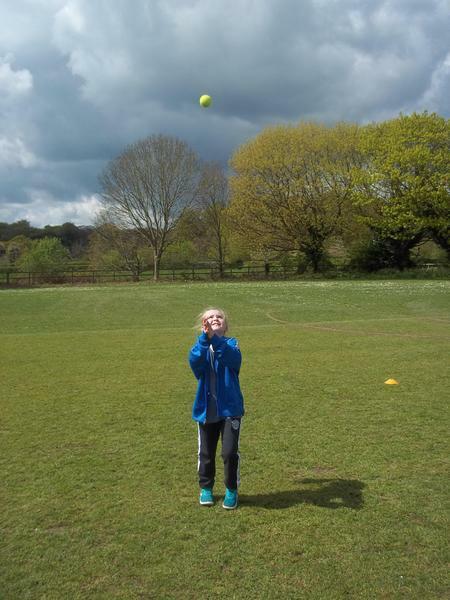 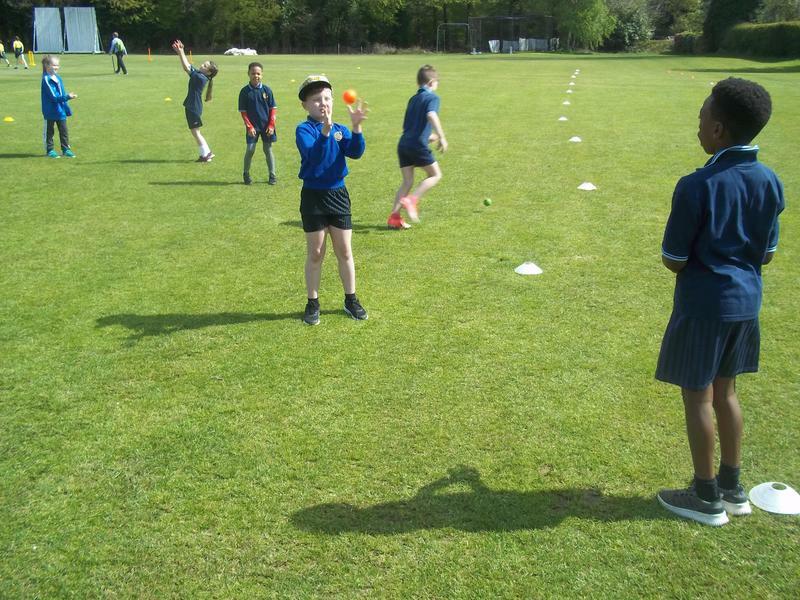 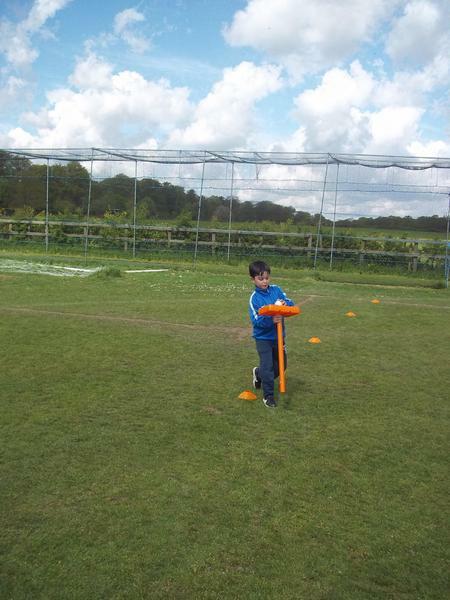 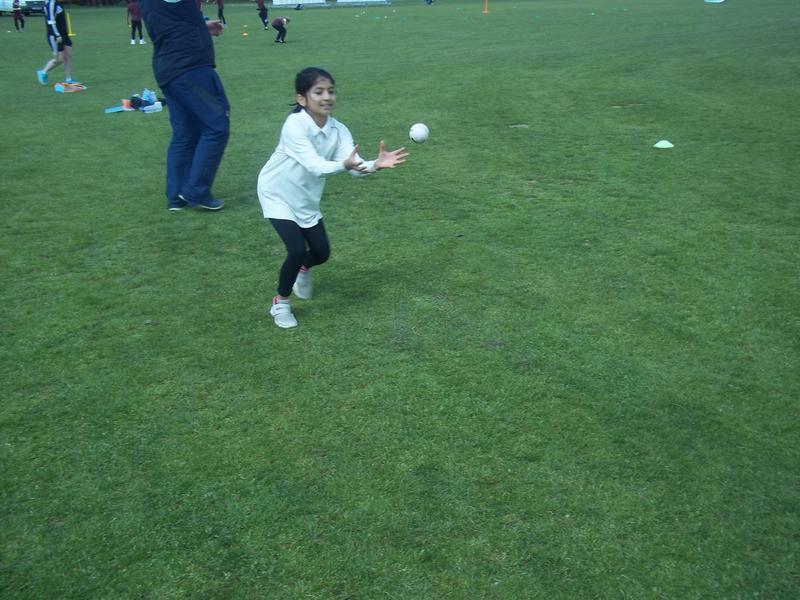 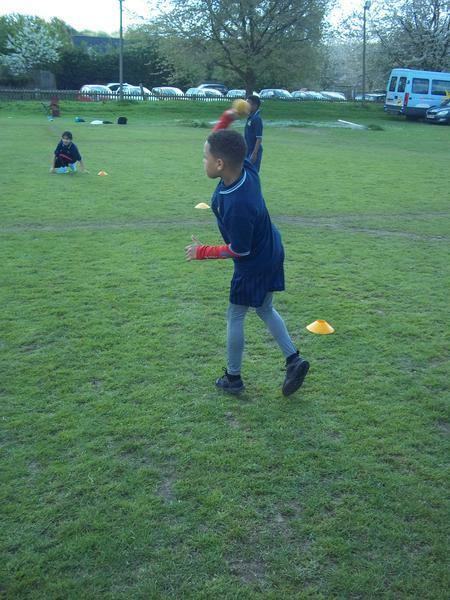 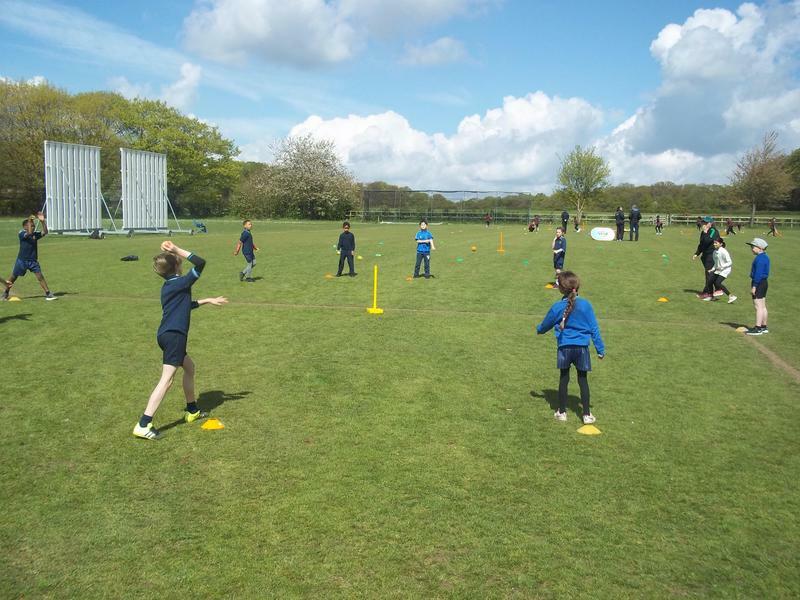 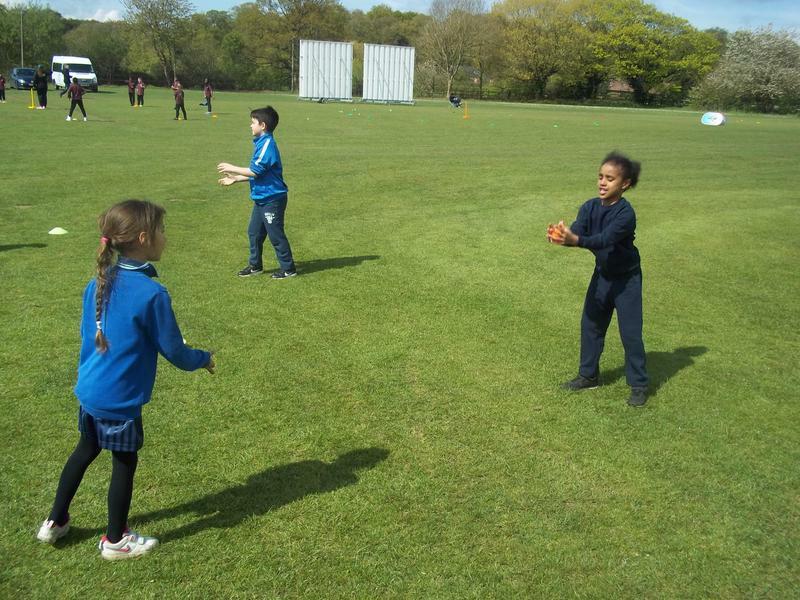 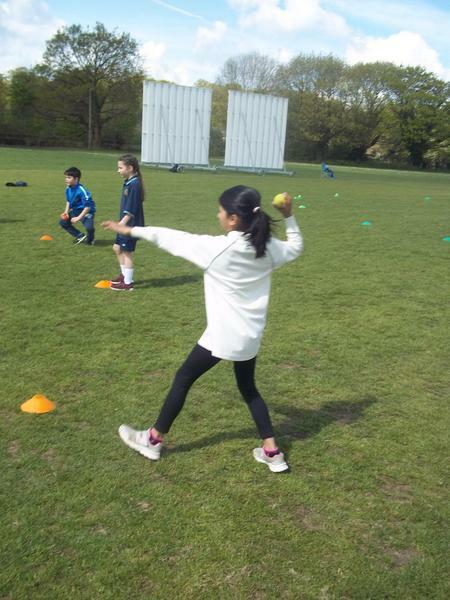 The children competed in several different Cricket Skill based challenges gaining points for each activity they competed in! 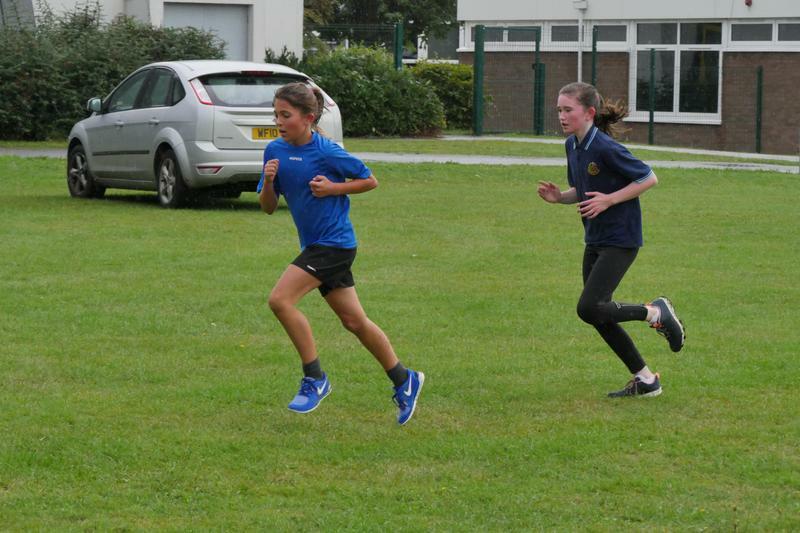 The results were so close a point between 2nd and 3rd and then a point between 1st and 2nd! 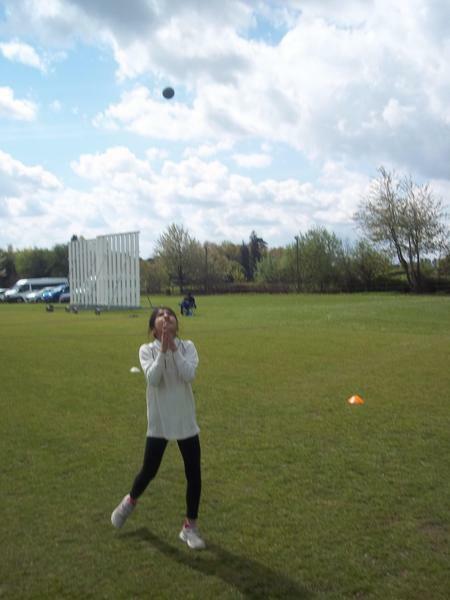 Soooooo close!! 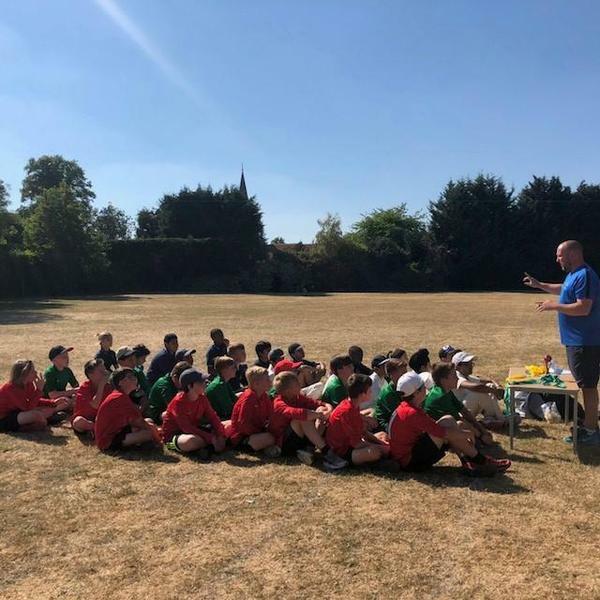 The results were announced and CHURCHEND SCHOOL were victorious : ) Miss Pickford, Mr Ward and Mr Pearse could not be any prouder - well done all involved!! 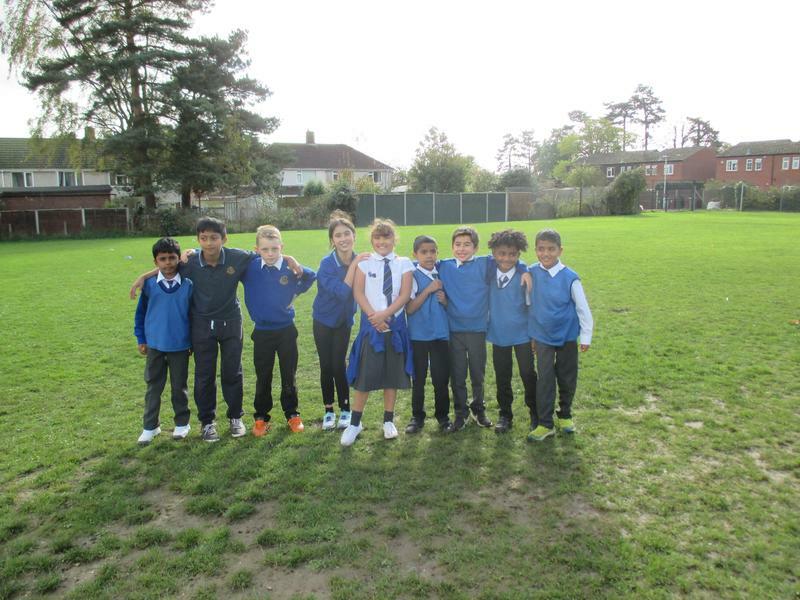 CHAMPIONS CHAMPIONS - Mr Wards barmy army! 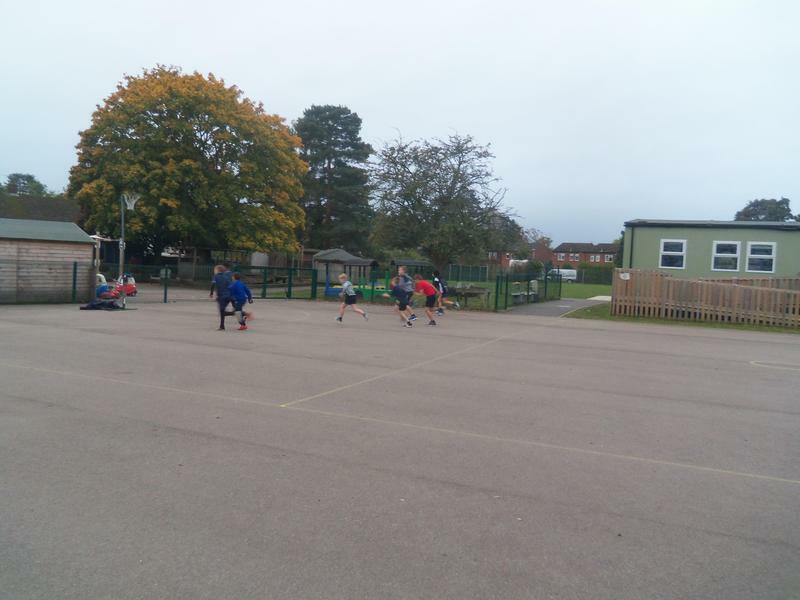 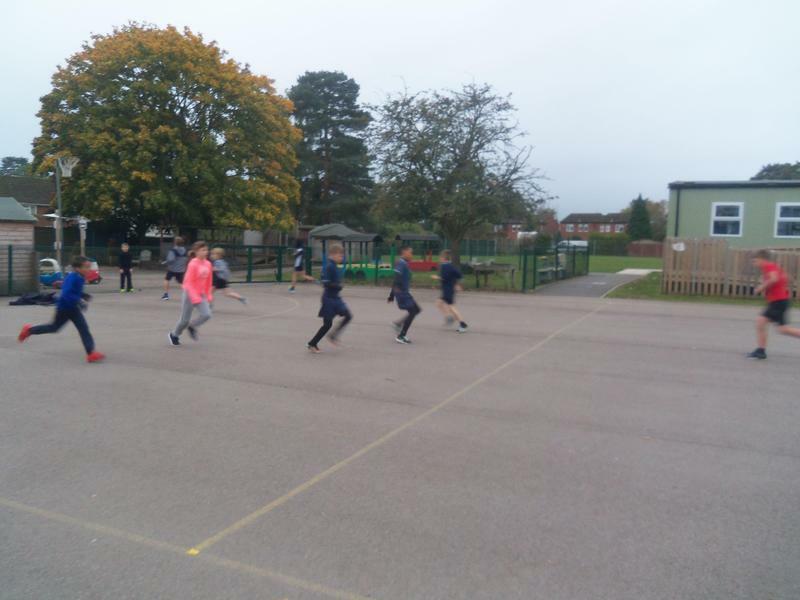 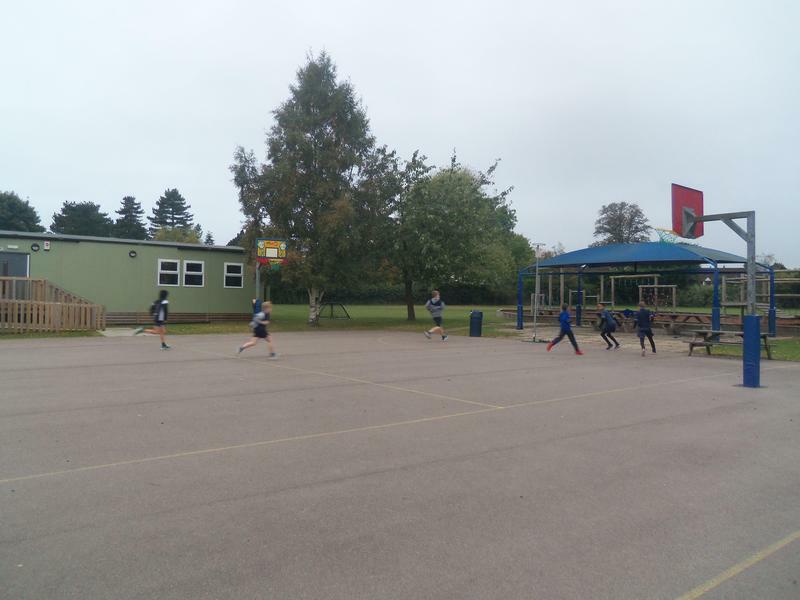 On 9th of October, Year 5/6 had a hockey tournament and played exceptionally well with 3 wins and 1 loss in the group stages and being the runners up they got into the semi-finals, but disappointedly lost against Emergreen A team. 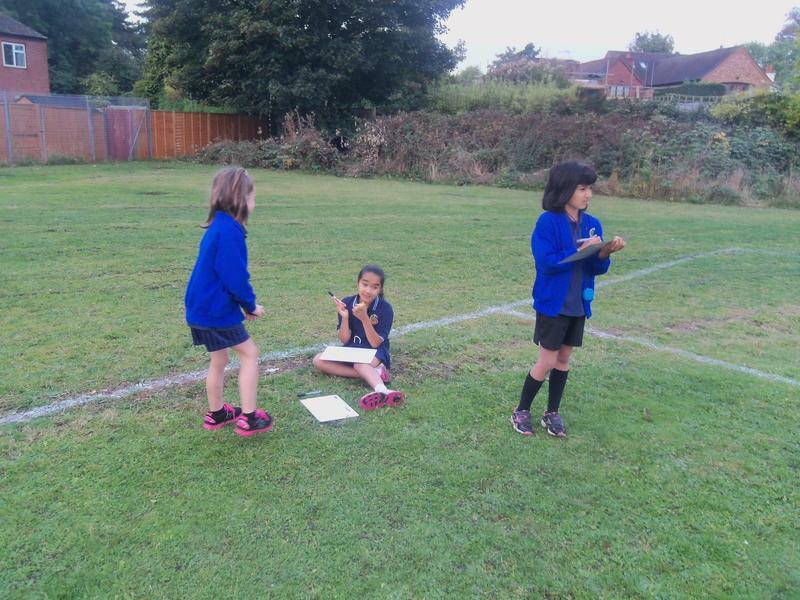 Goal scorers: Eshal 1, Ashlee 1, Jade 1. 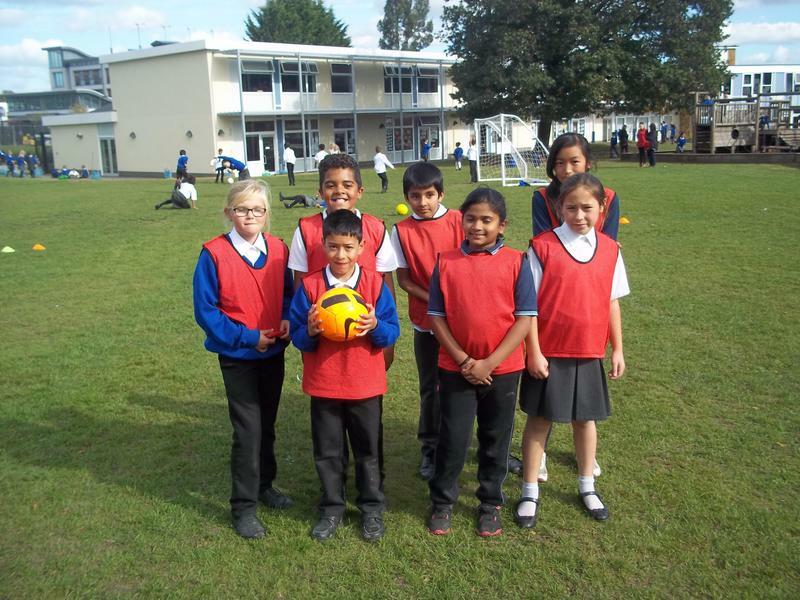 Players: Eshan, Vinay, Eshal, Ashlee, Aaron, Jade, Paarth, Tiffany. 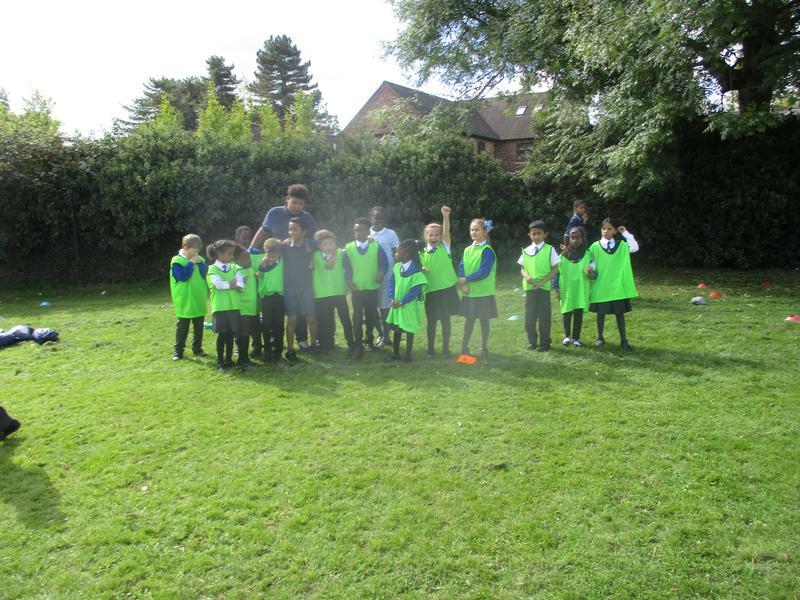 Year 4 - Inter-Hpuse Football - 29/9/17 - 1st - Sutton 57pts, 2nd Huntley 48pts, 3rd Palmer 37pts. 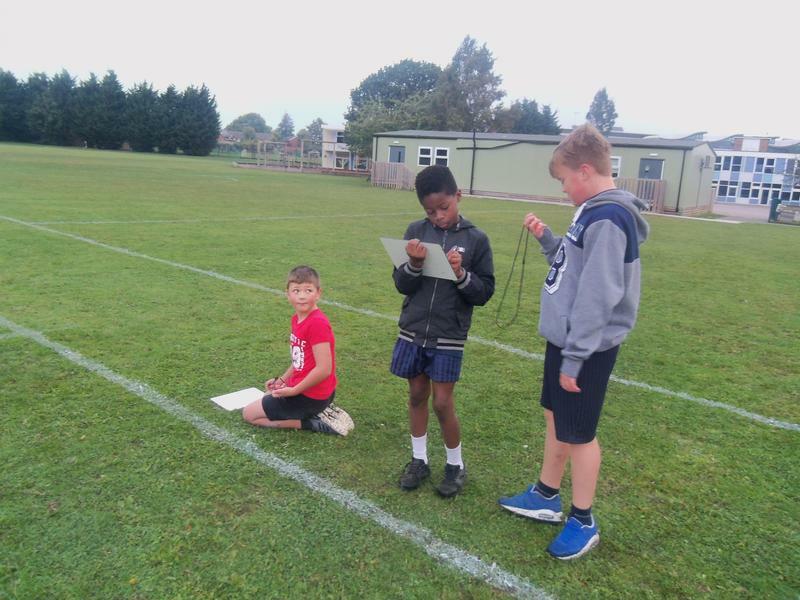 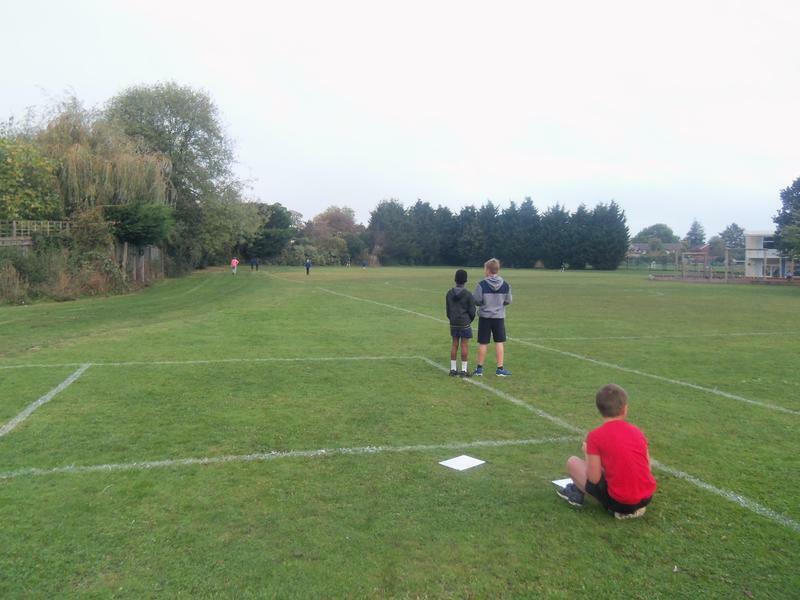 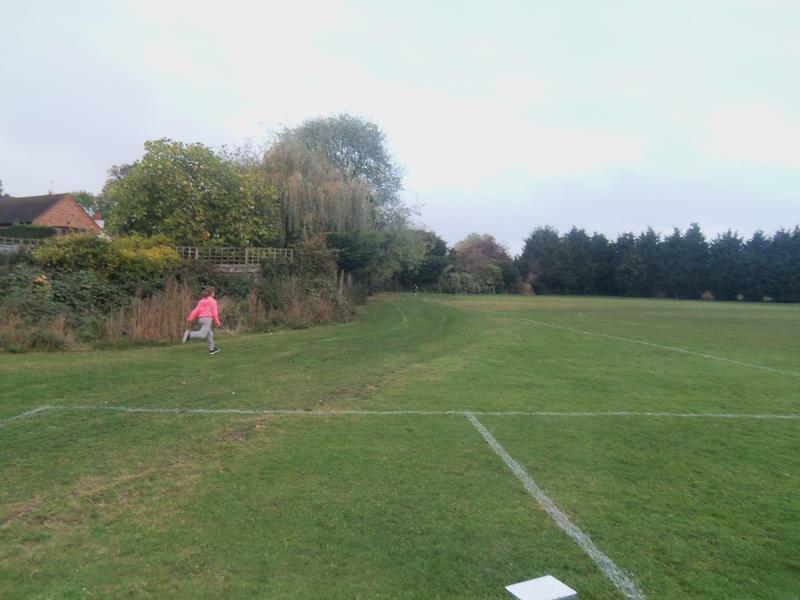 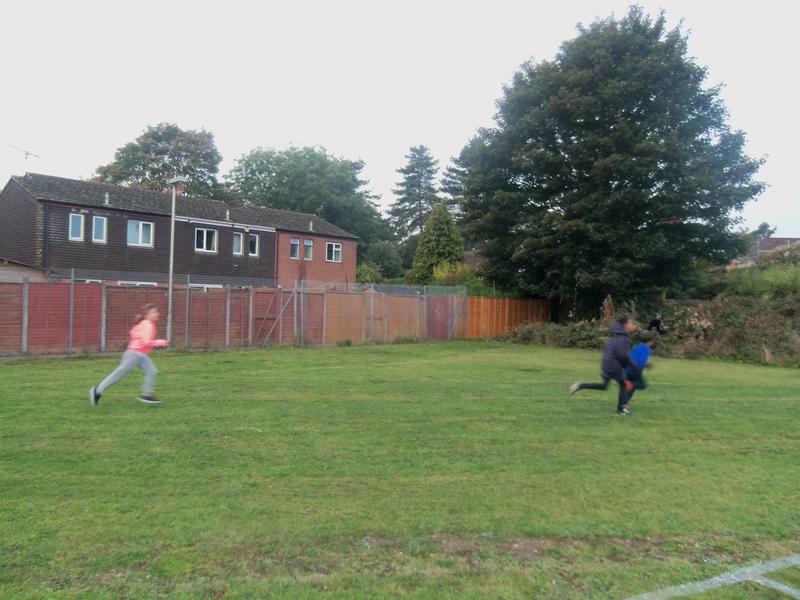 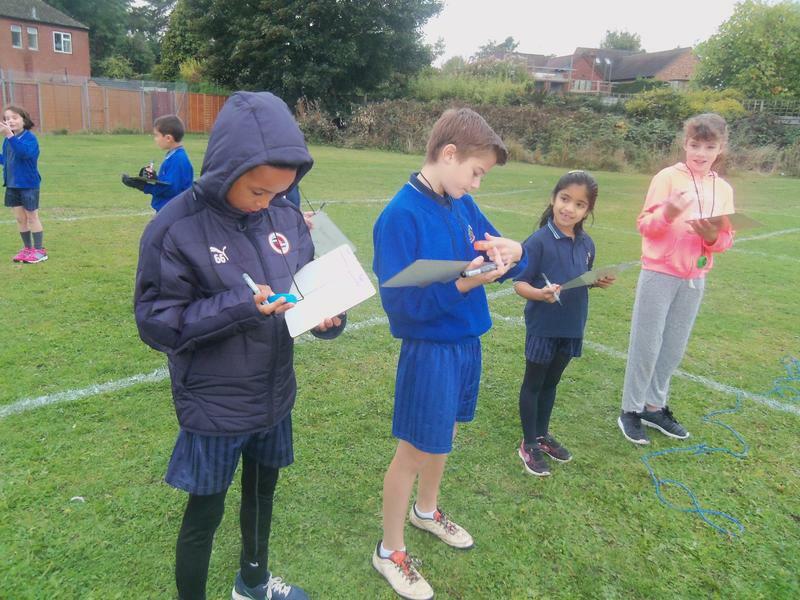 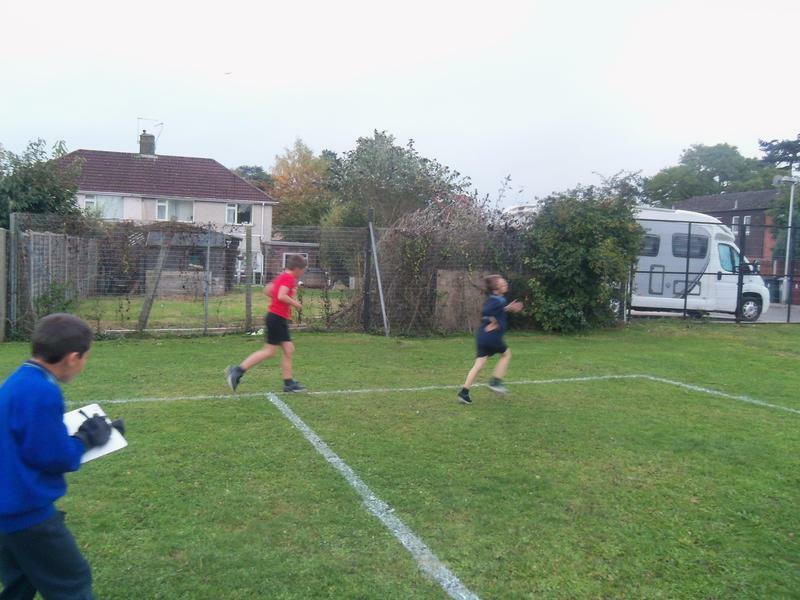 SPORTS DAY FIELD EVENTS - In class every child in the school has taken part in field events for Sports Day - Please see spreadsheet for full results below. 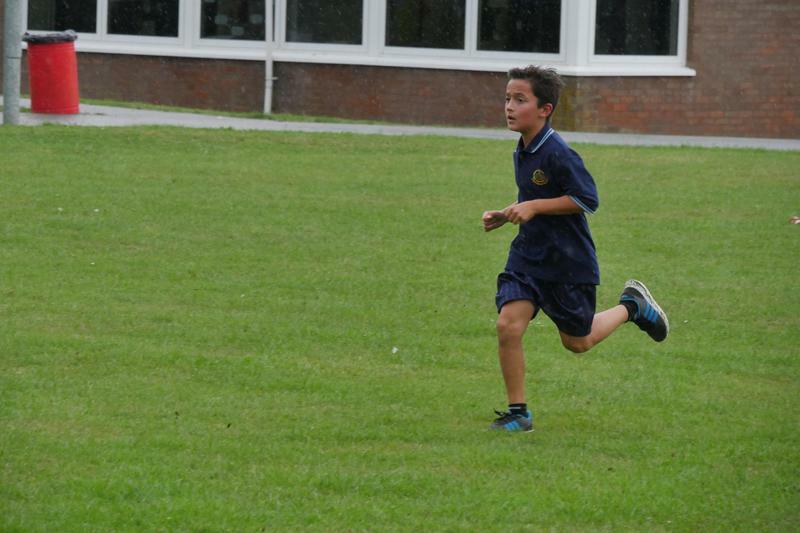 A very proud Mr Ward. 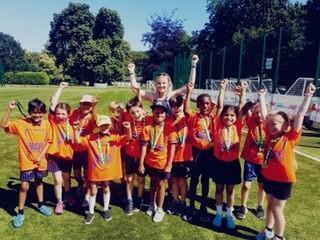 Team photo with Charlotte Edwards - Inspiring! 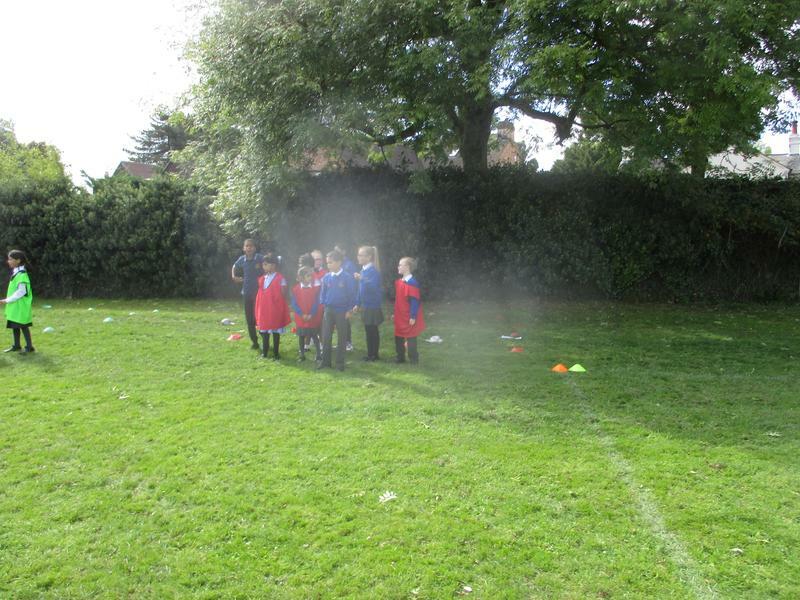 Great listening and concentration to the coach.